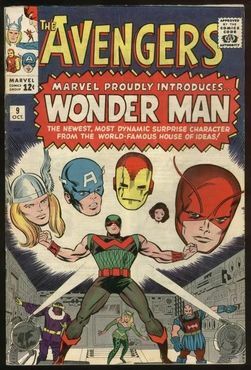 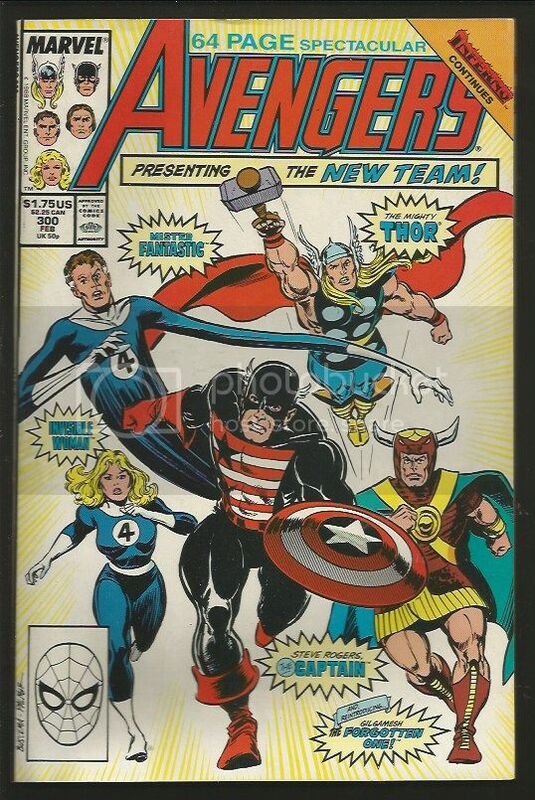 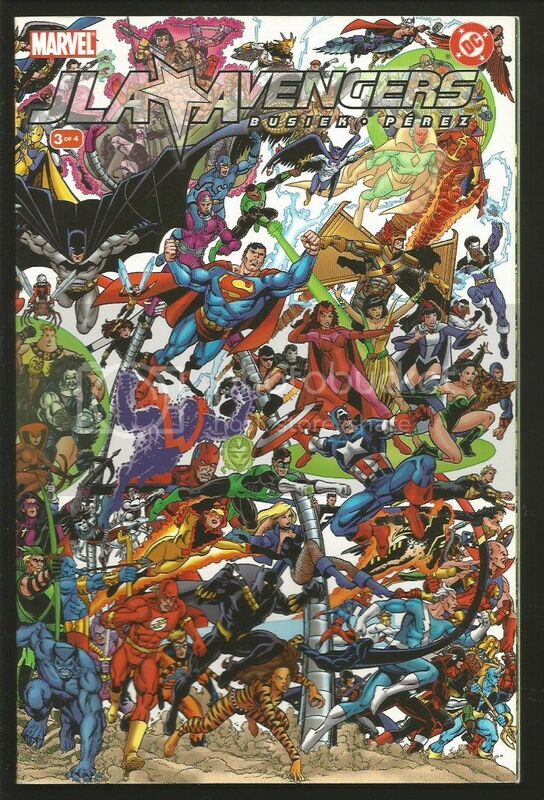 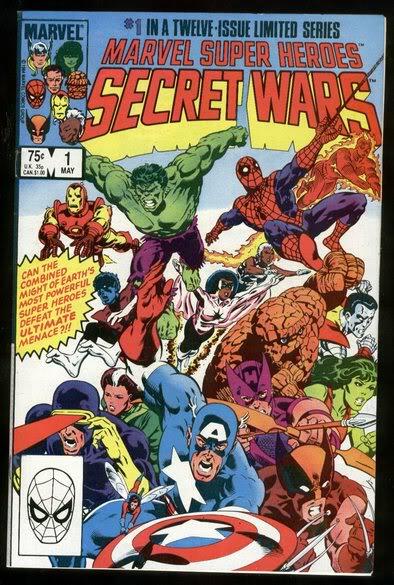 Features Thor, Captain America, Iron Man, Hawkeye and a host of other characters. 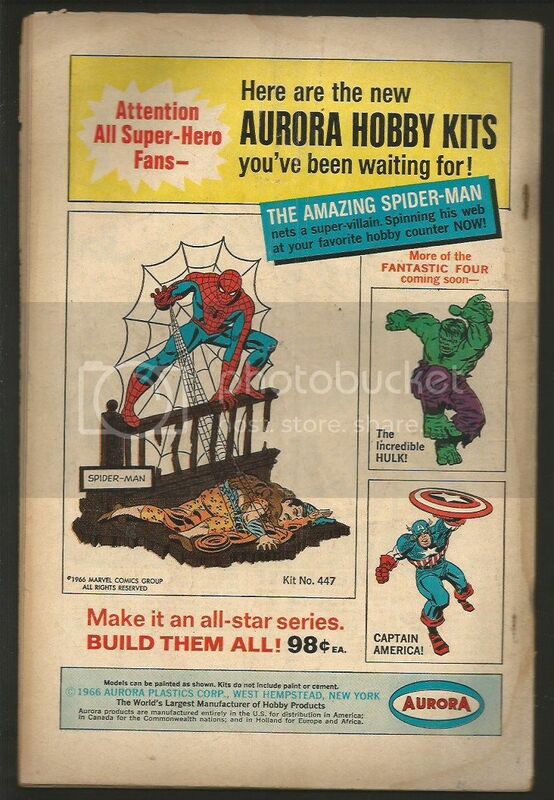 Prices are old ask for an update. 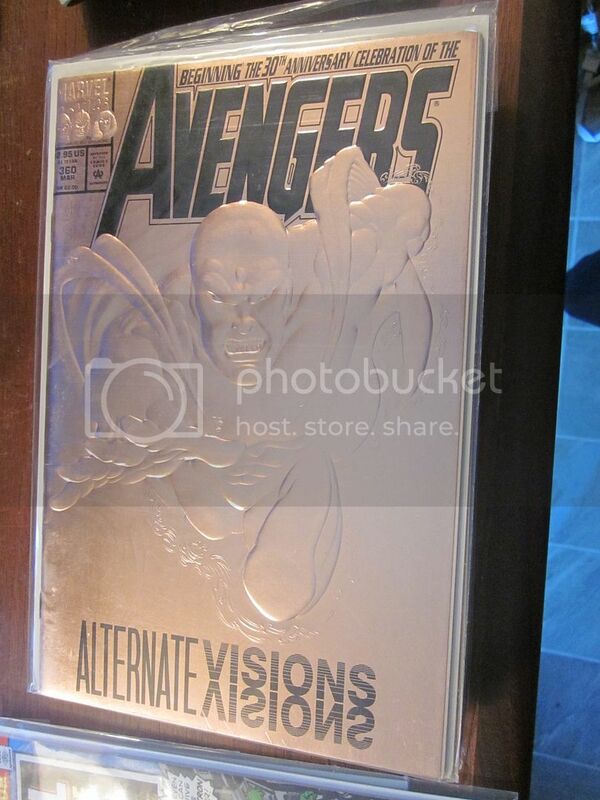 MORE IMAGES JUST ADDED BELOW At bottom of page!!!!! 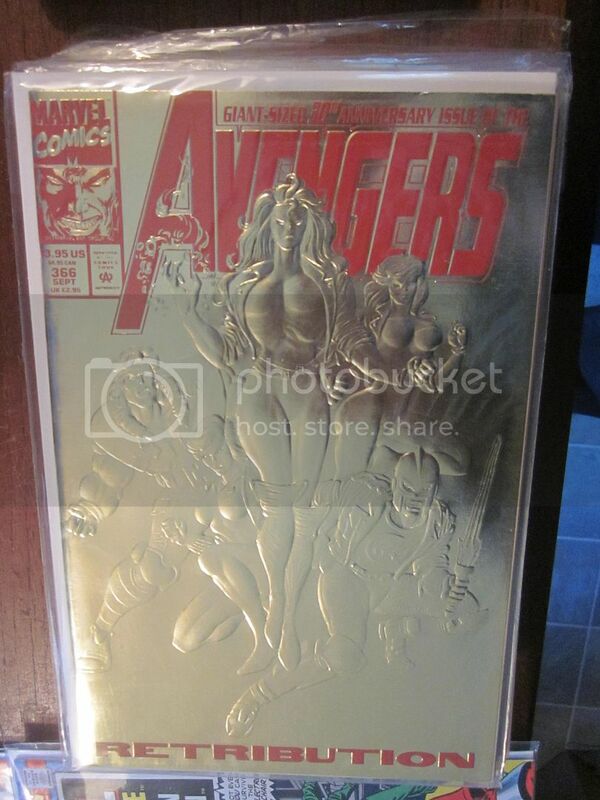 King Sized Annual #4 VG+, tight, small bend, looks Fine or better. 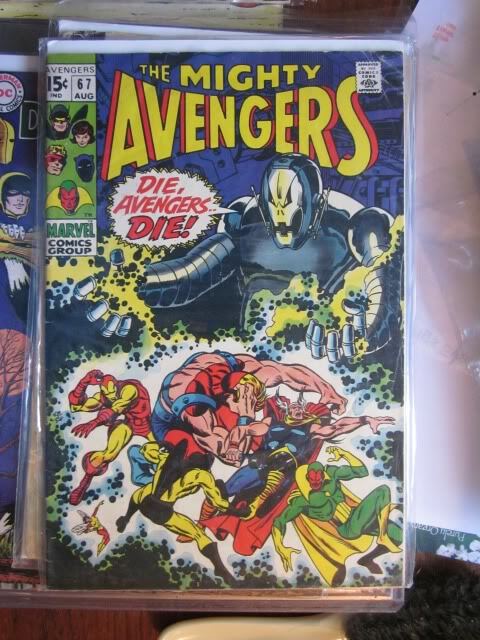 Contact for grade and price. 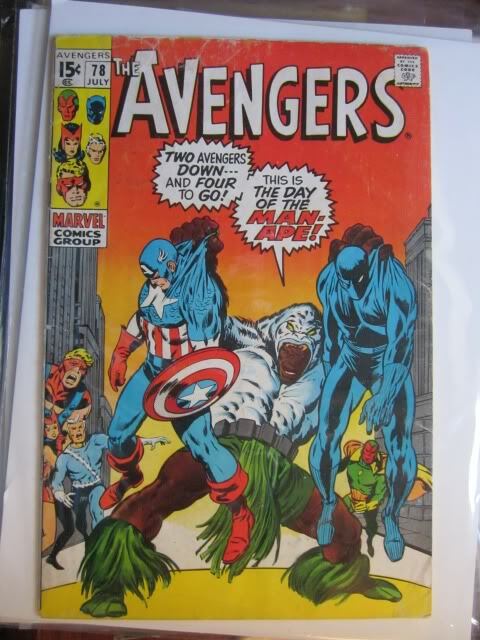 Contact Me regarding items at the links on this page. 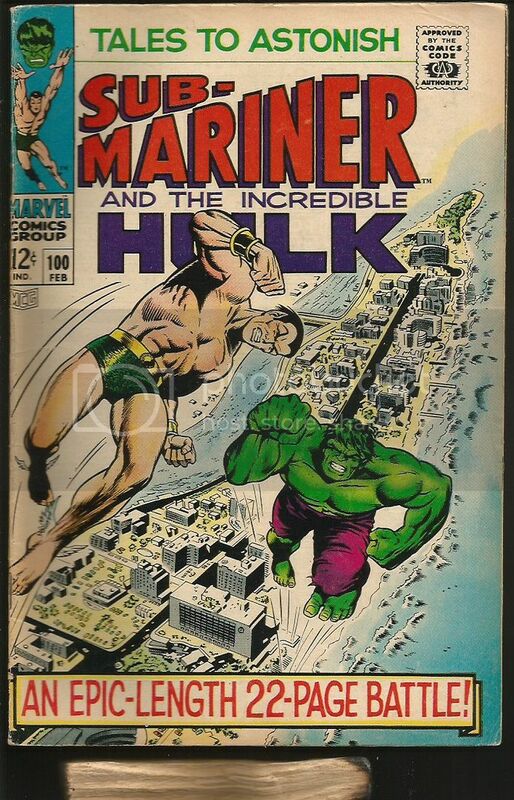 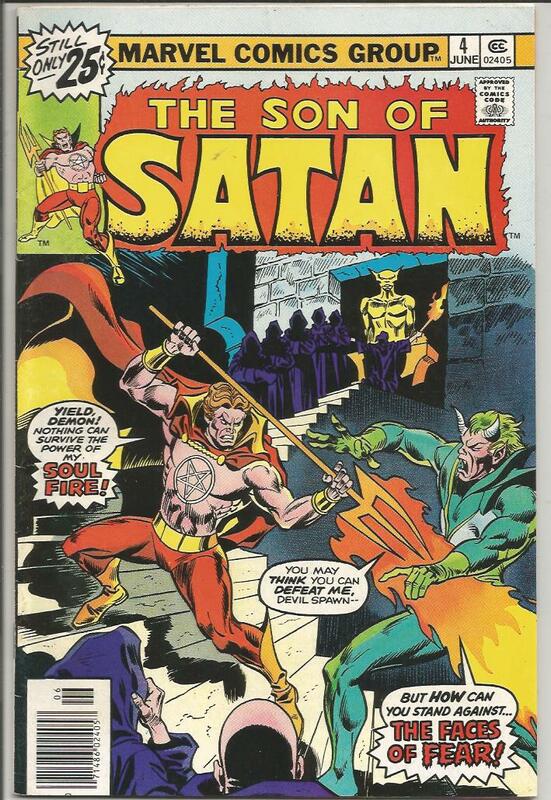 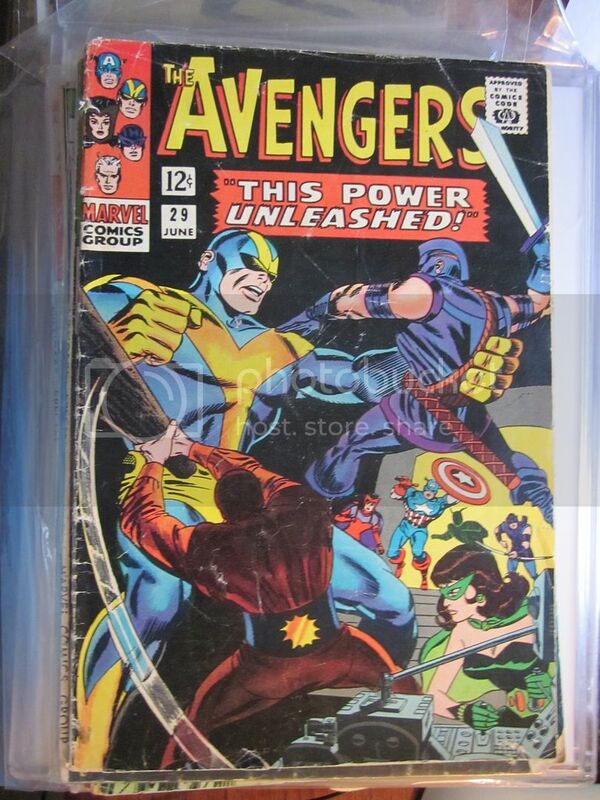 Hi I've been in mail order selling & grading comic books for forty one years ! 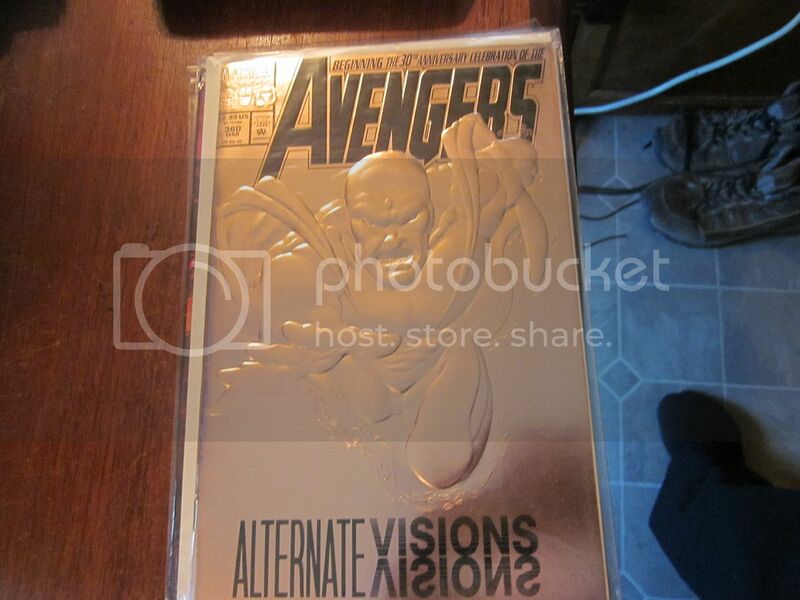 If you want to buy from me you can negotiate from here! 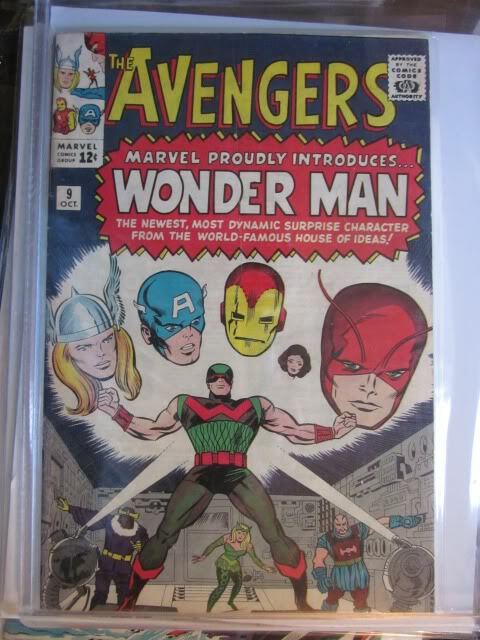 (via email) I give great deals and have done mail order, retail for 50 expert years. 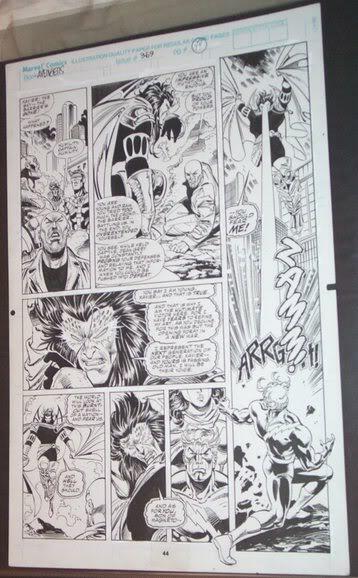 When you buy something from me I'll give you my complete contact information via email r.gustaveson@comcast.net. 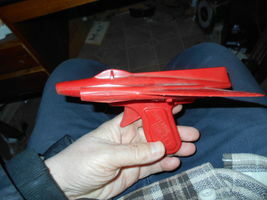 Use this web page only for most recent emails and addresses. 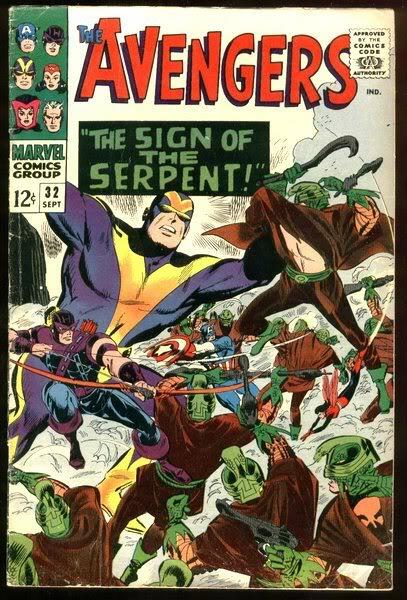 All sites should point here. 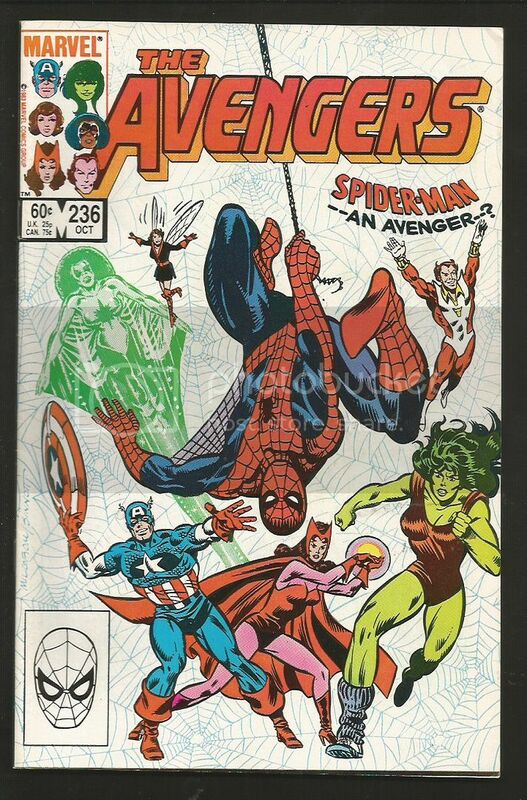 Prices and grades on demand. 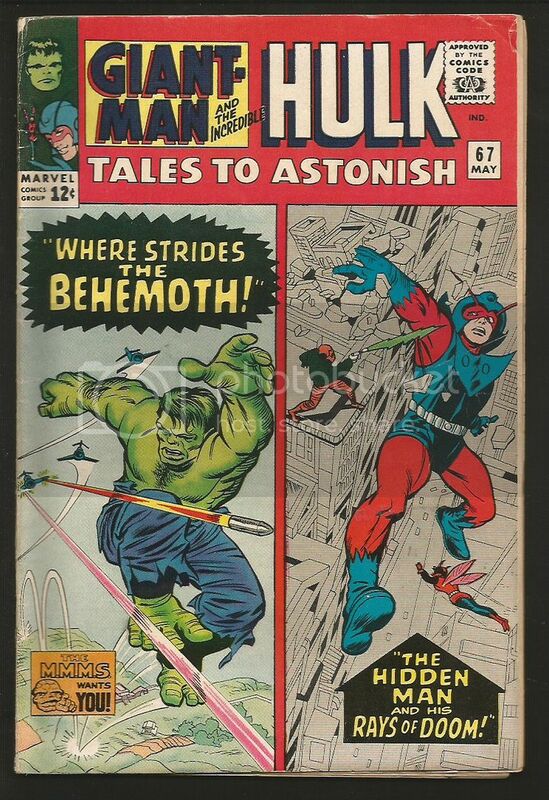 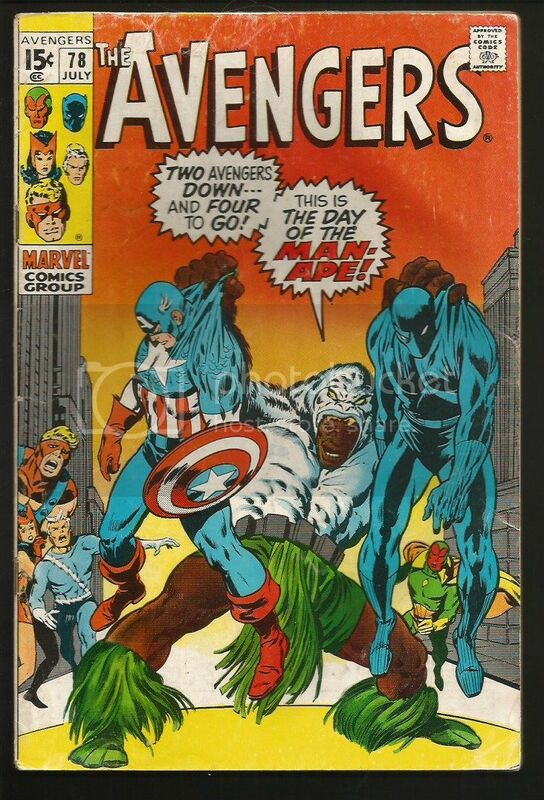 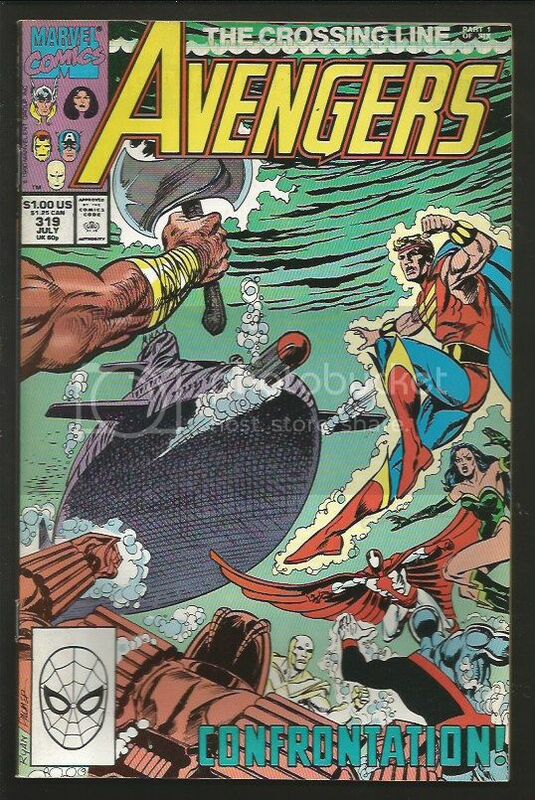 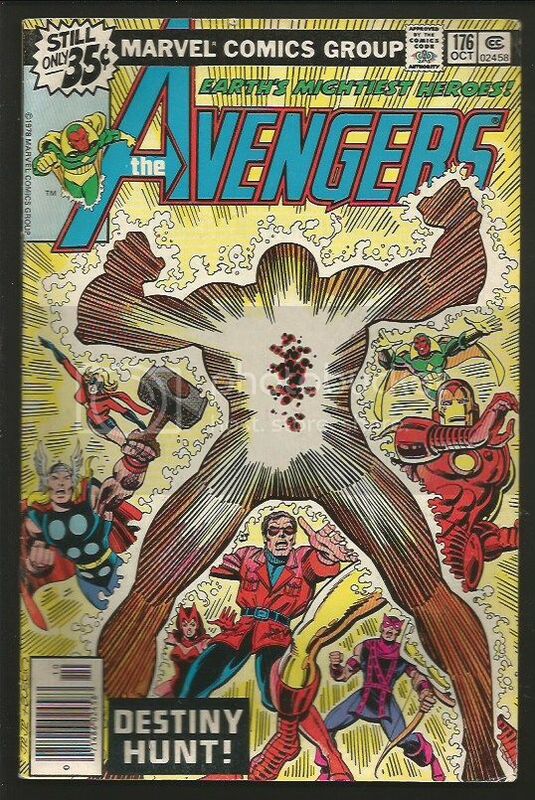 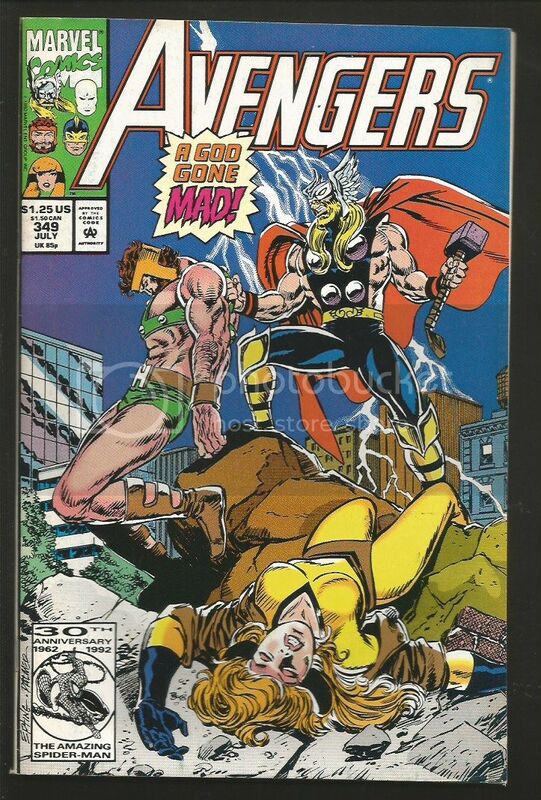 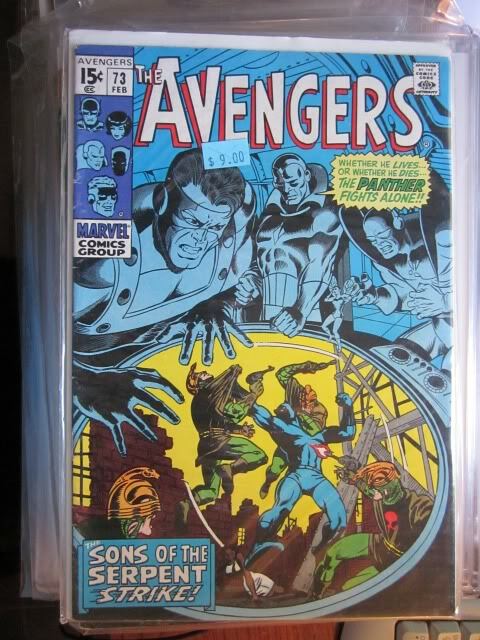 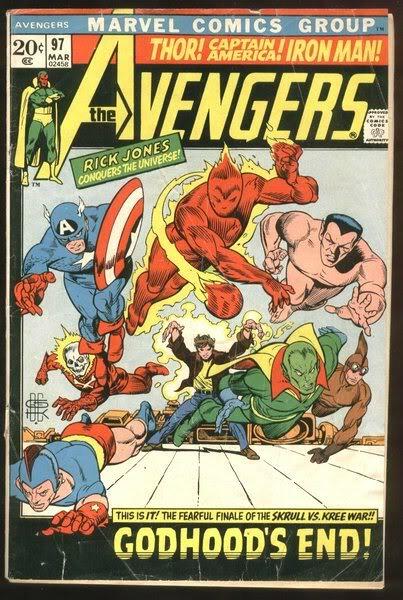 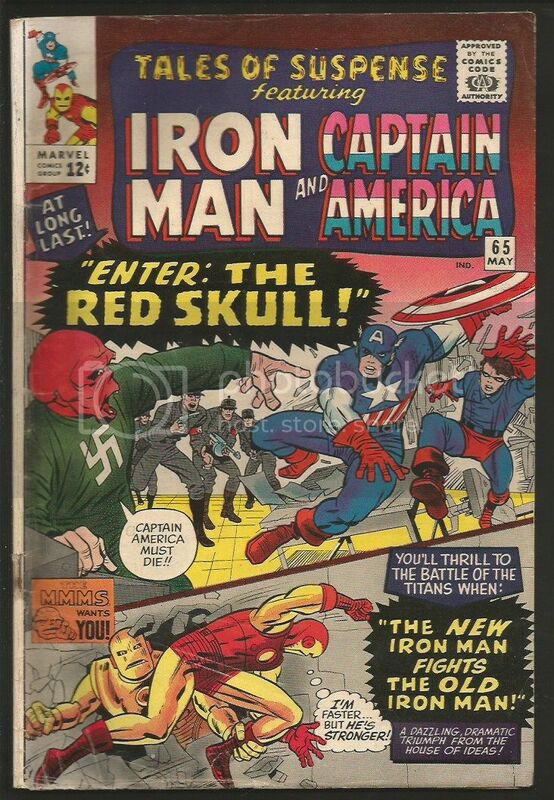 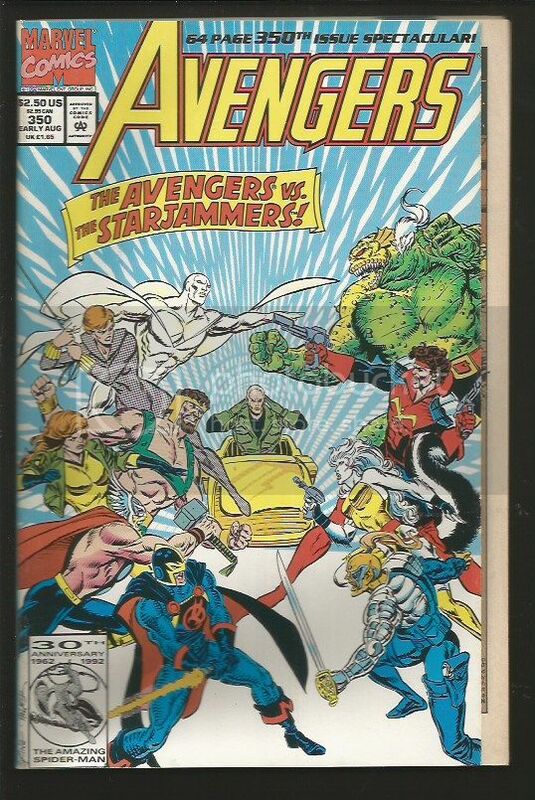 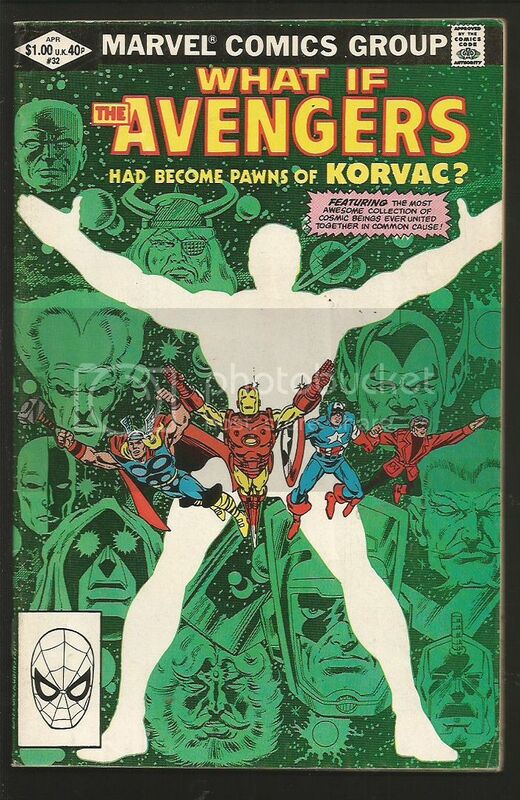 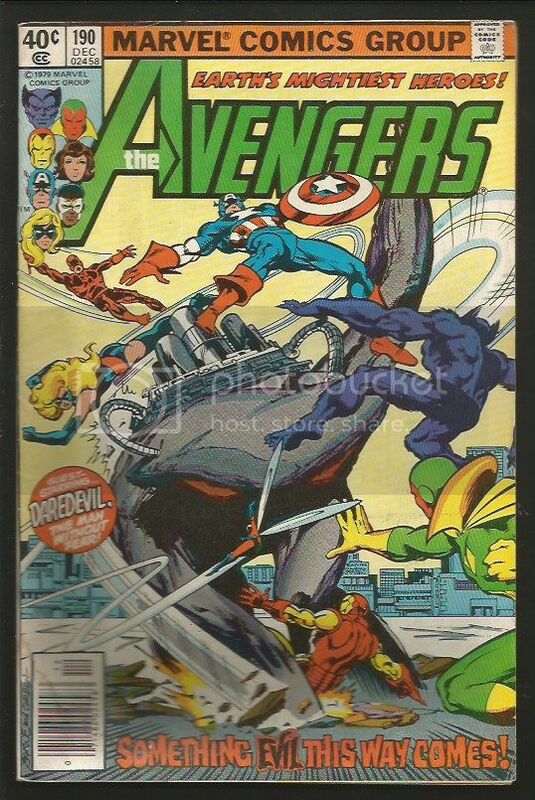 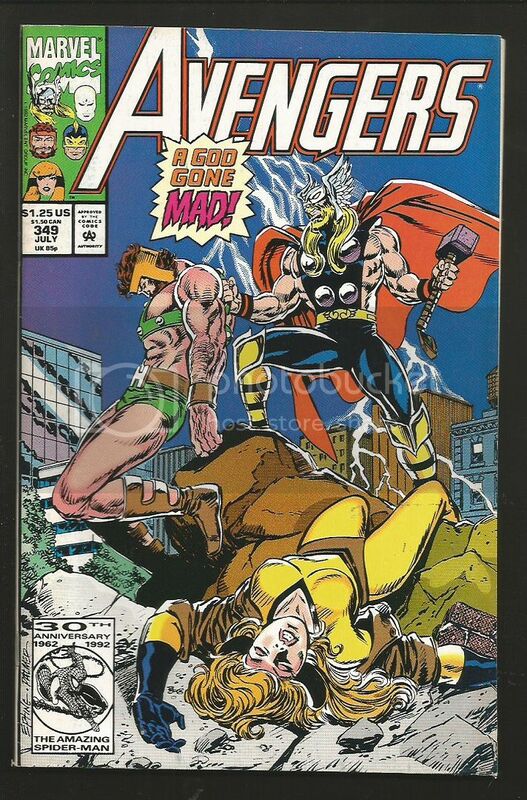 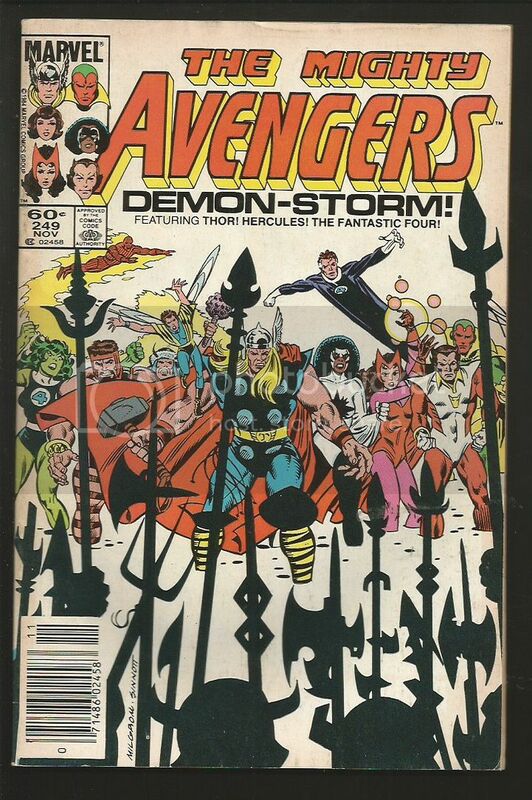 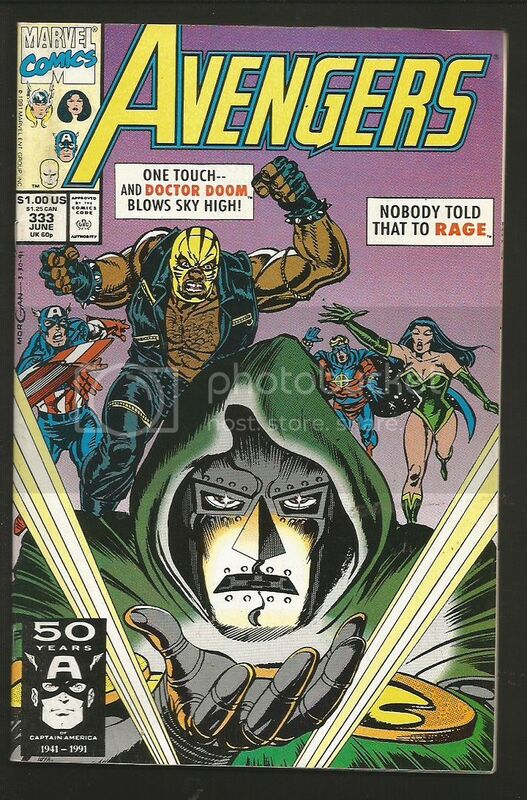 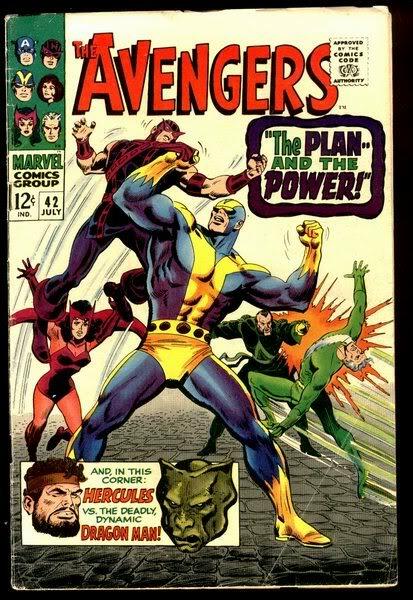 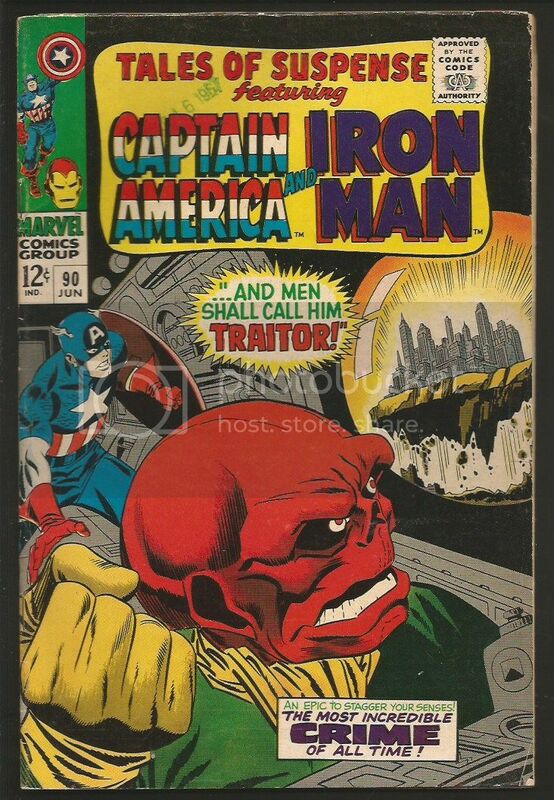 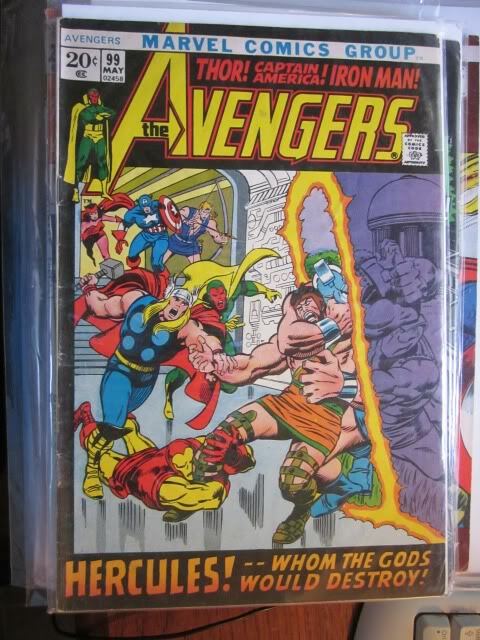 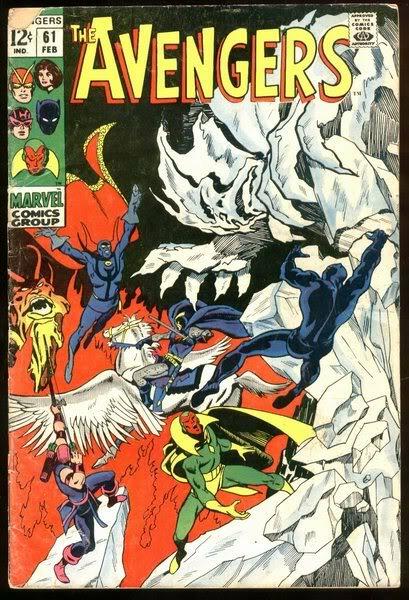 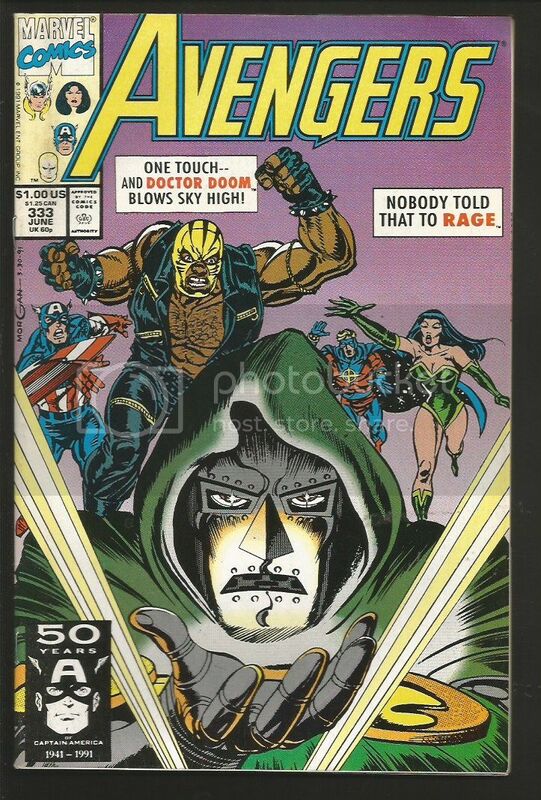 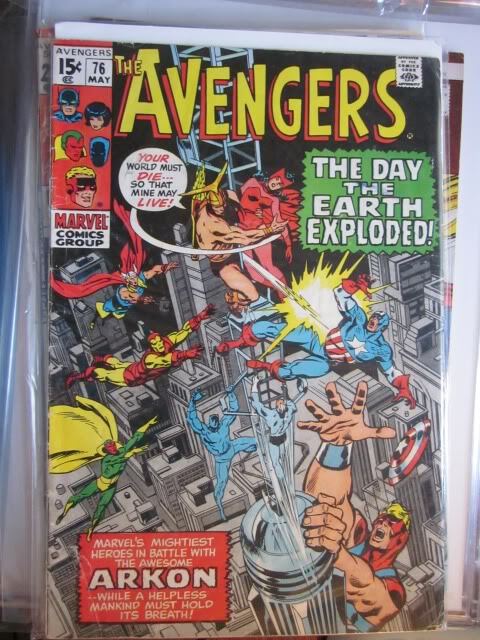 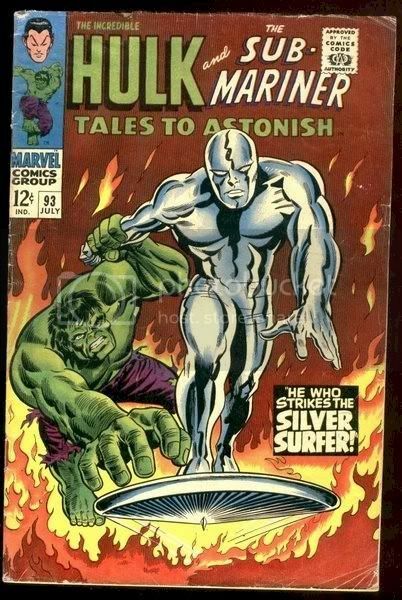 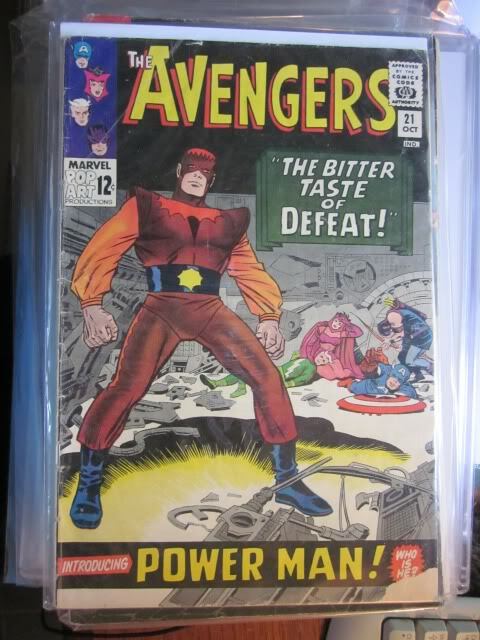 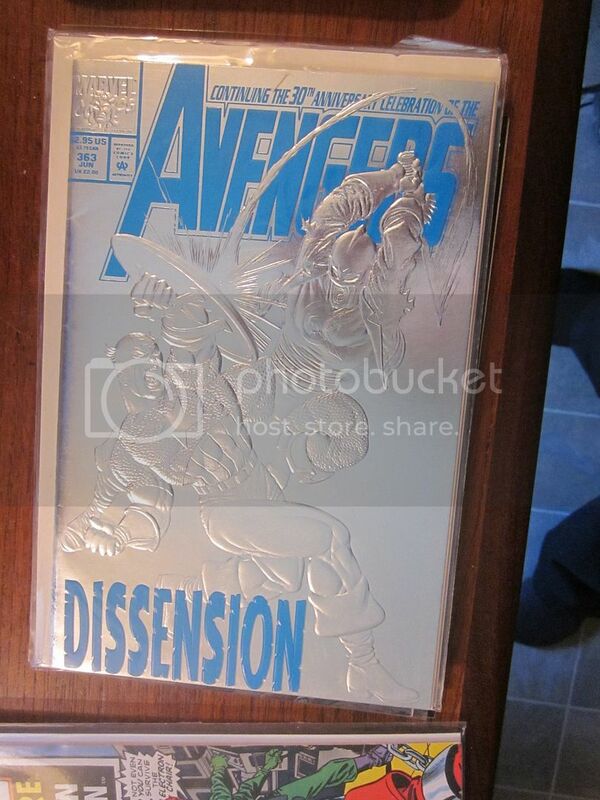 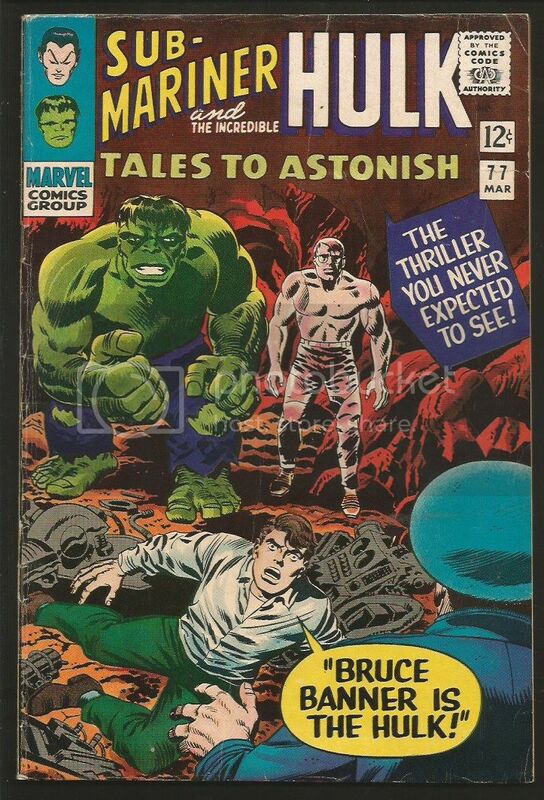 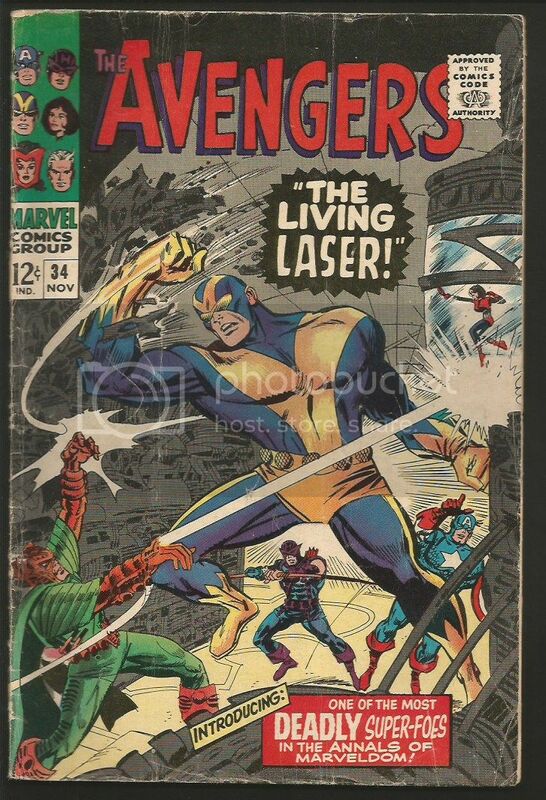 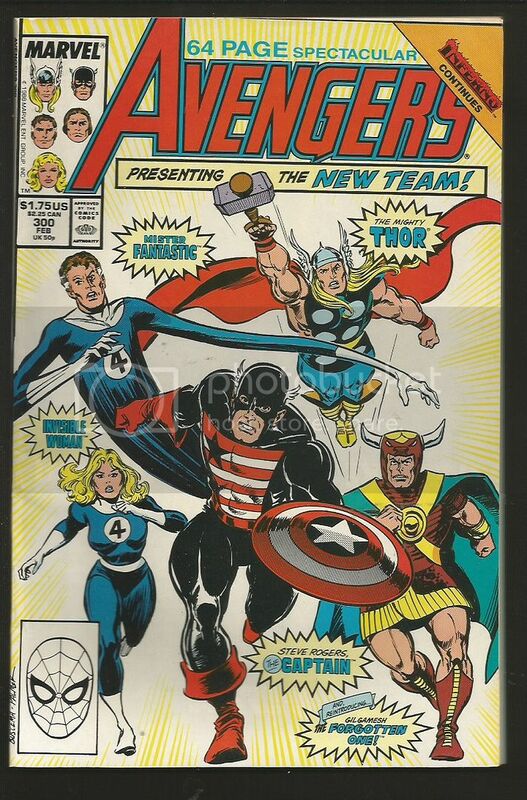 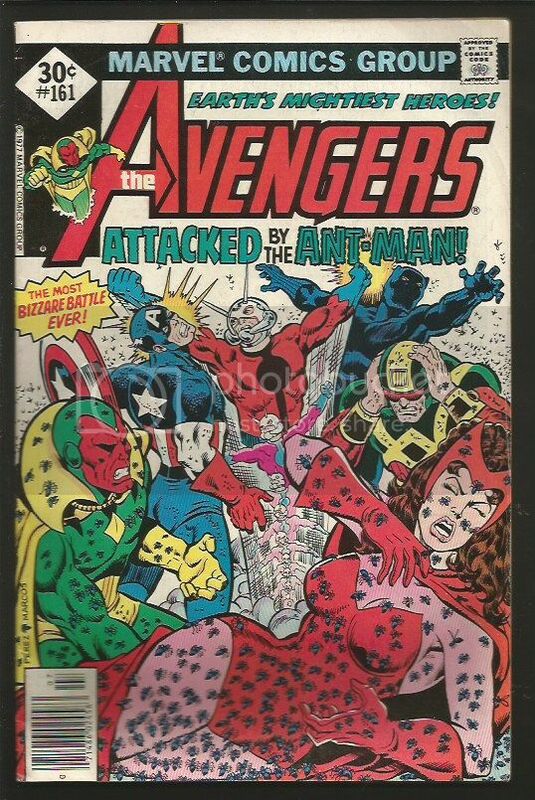 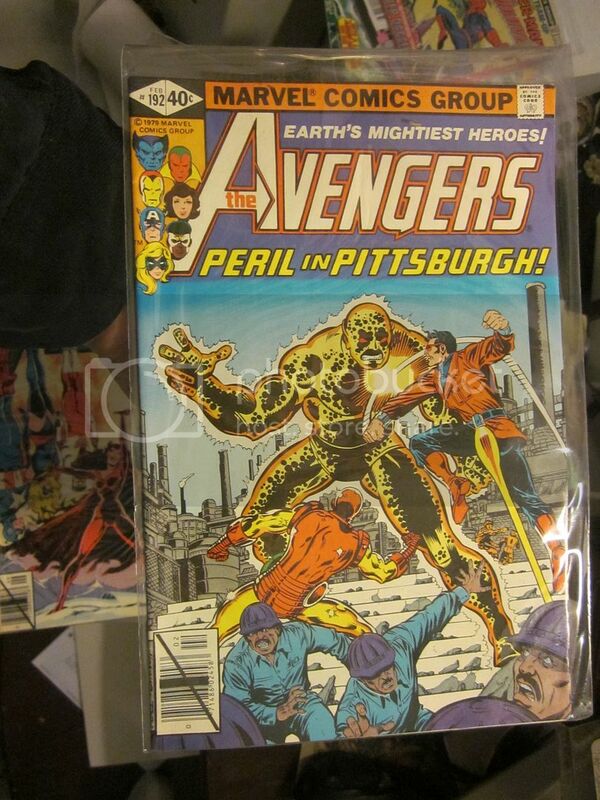 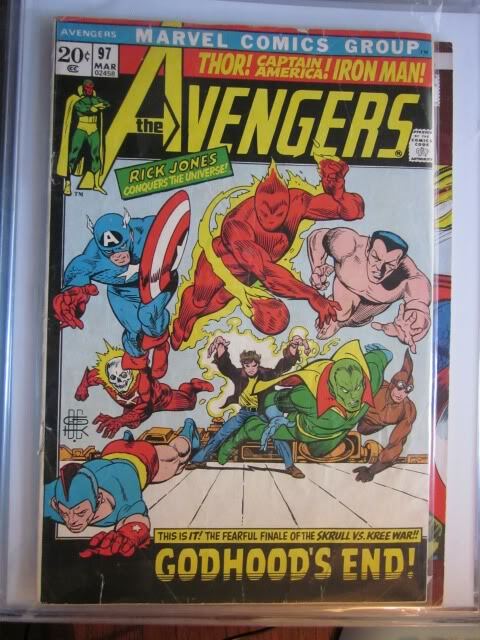 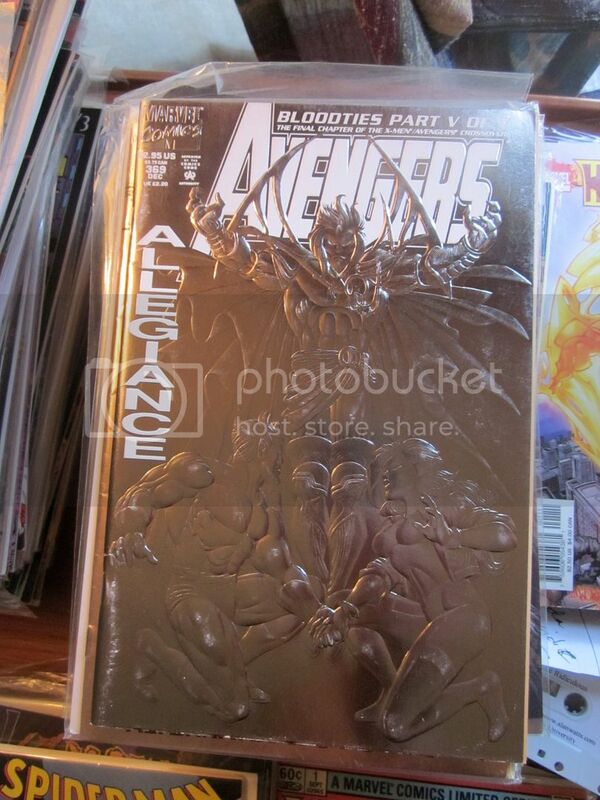 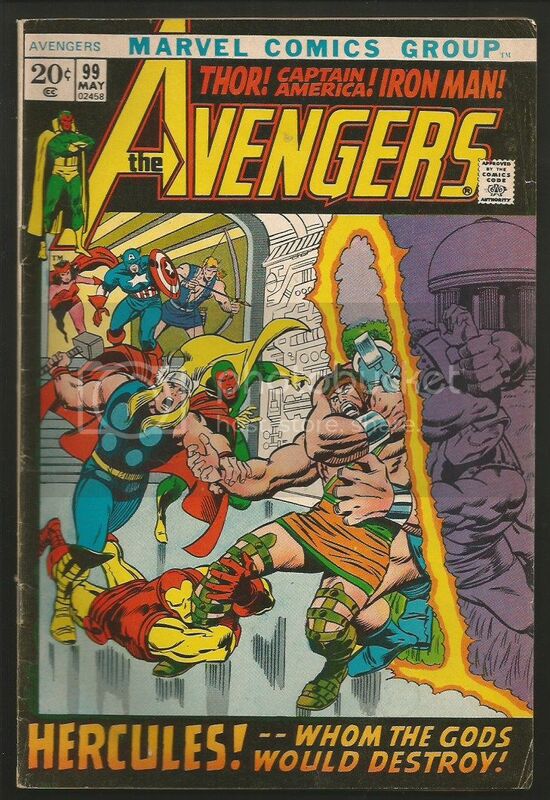 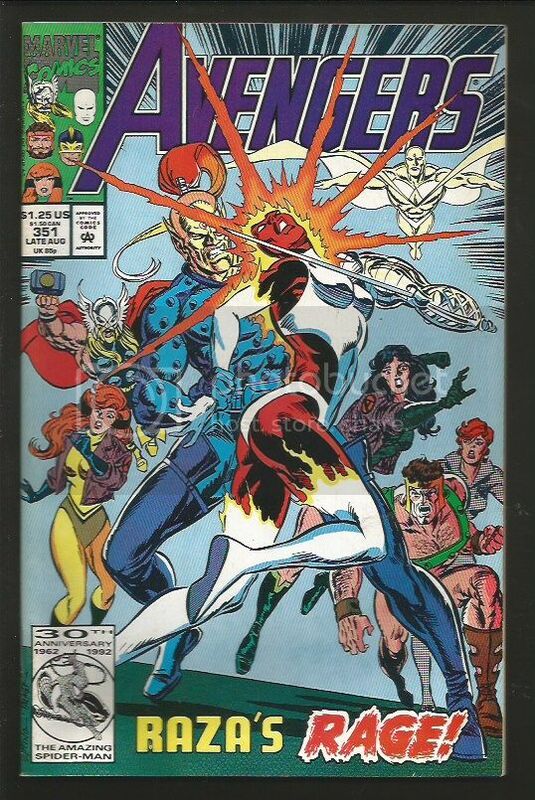 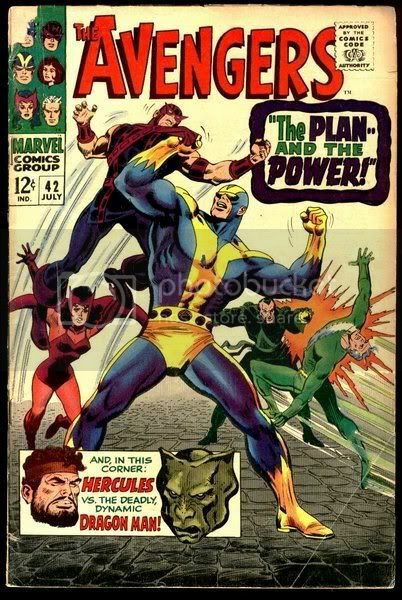 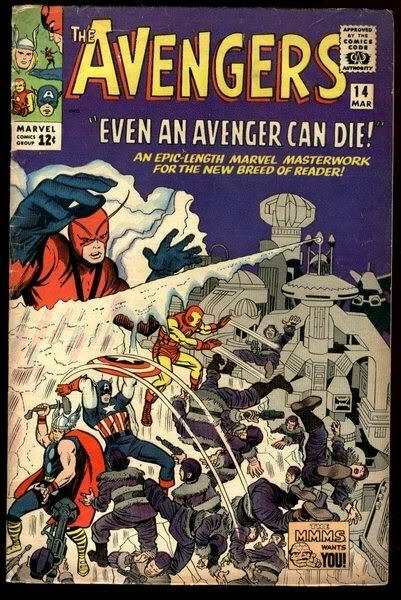 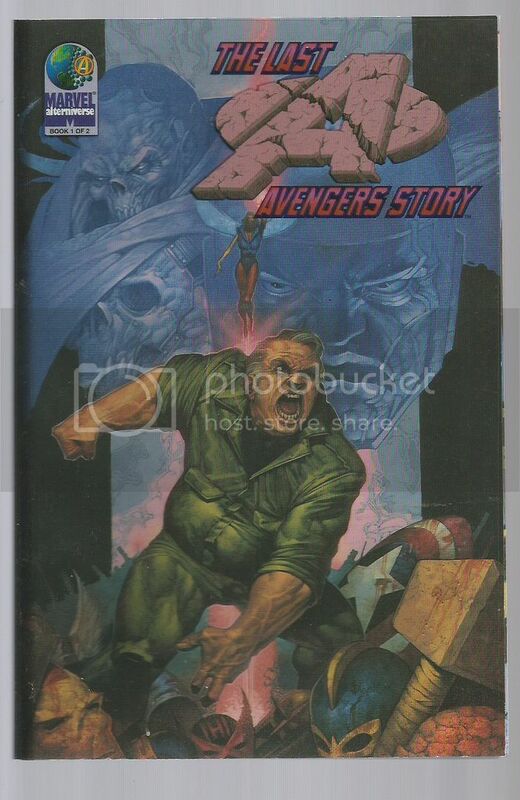 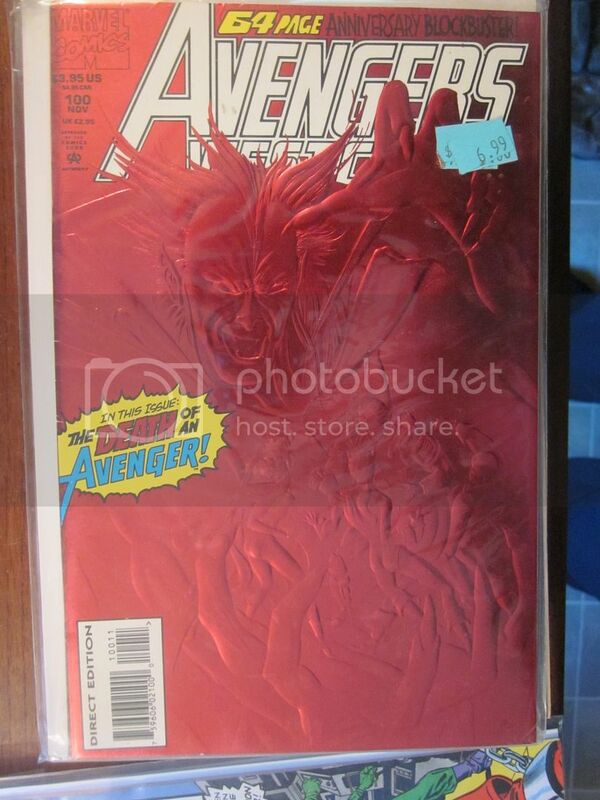 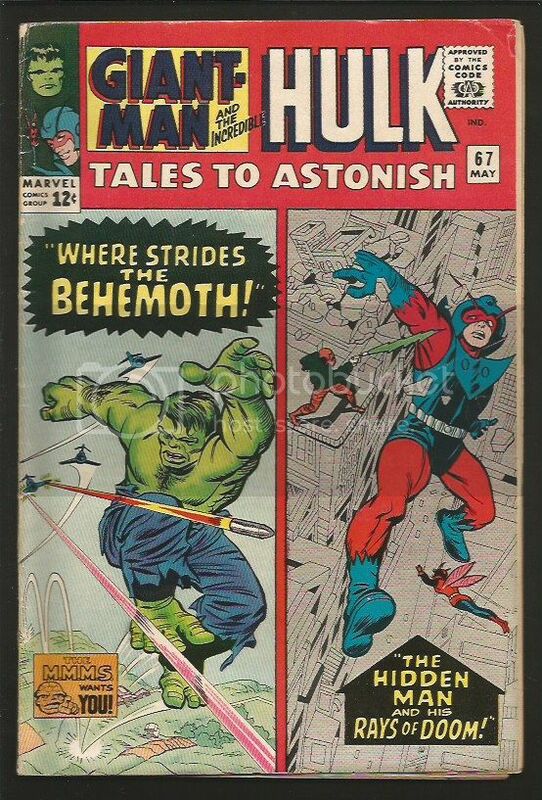 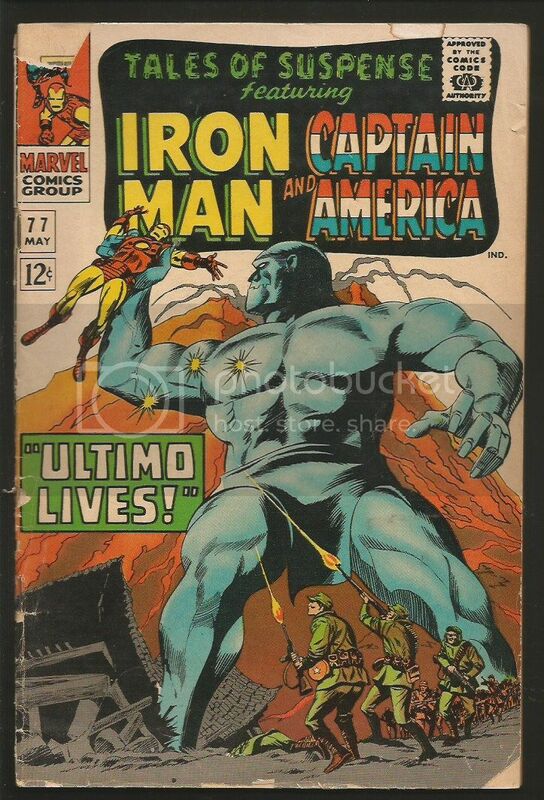 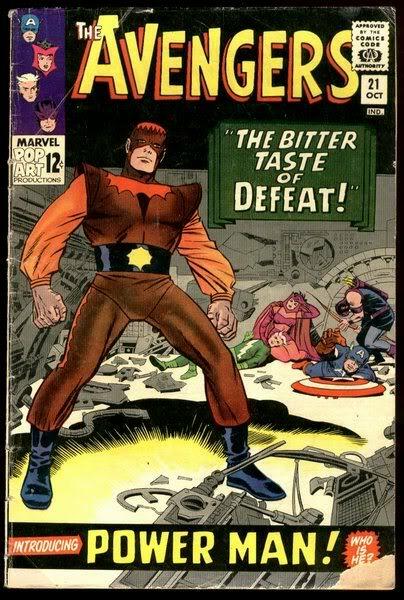 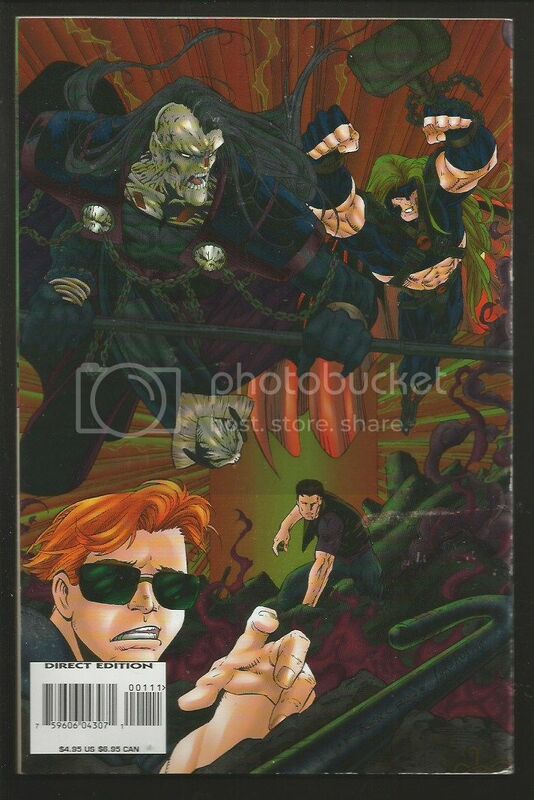 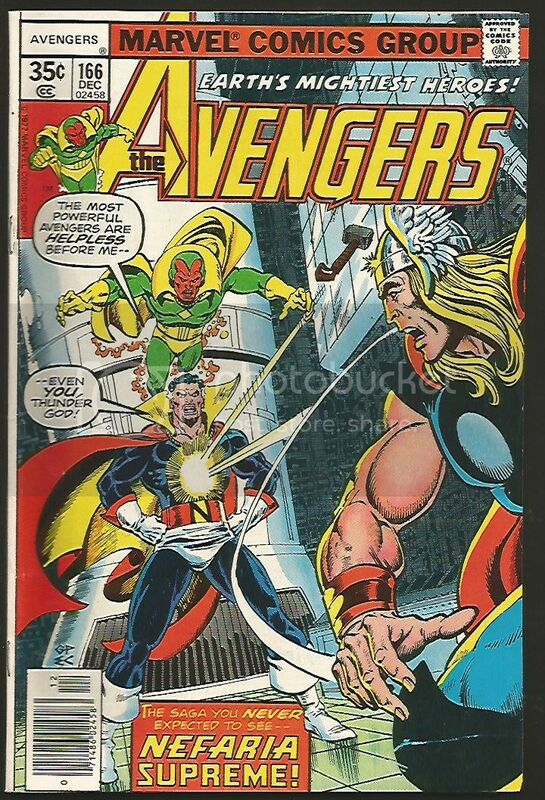 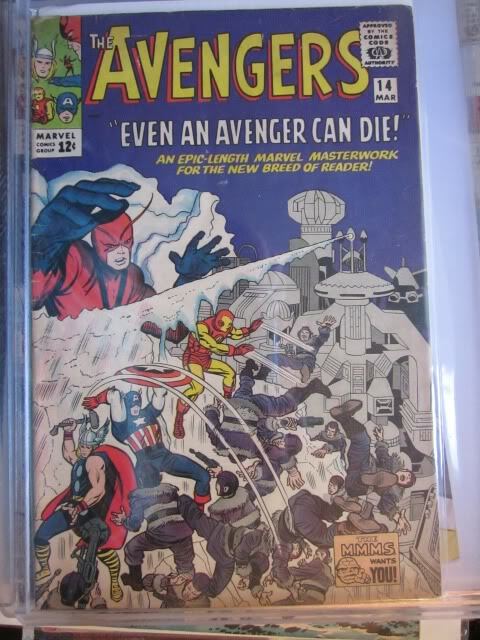 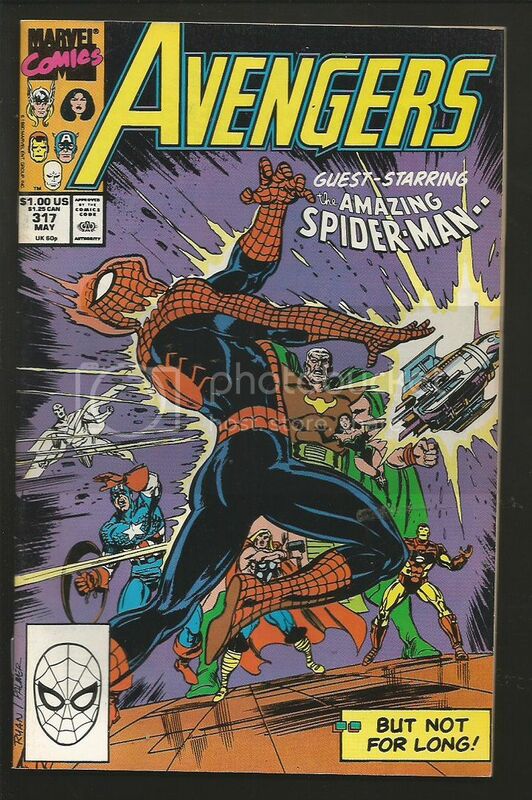 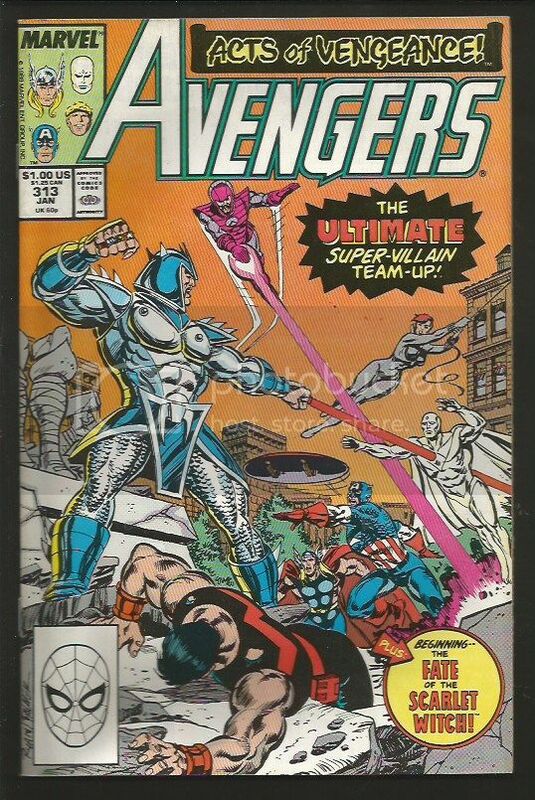 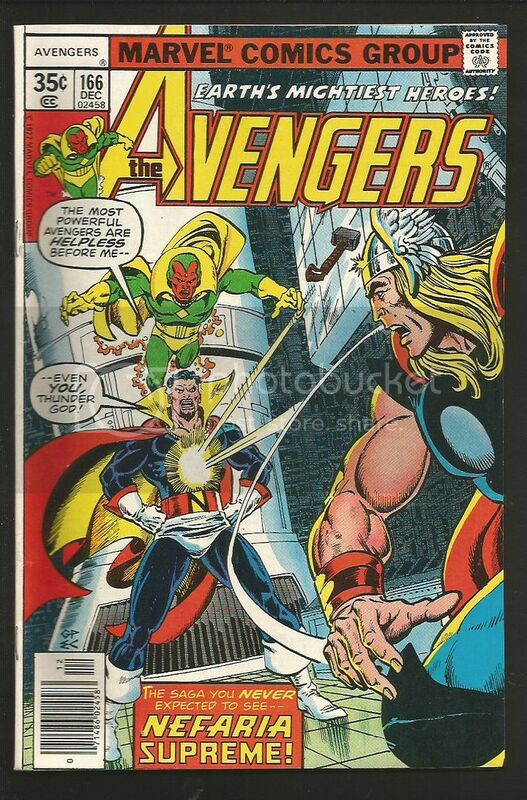 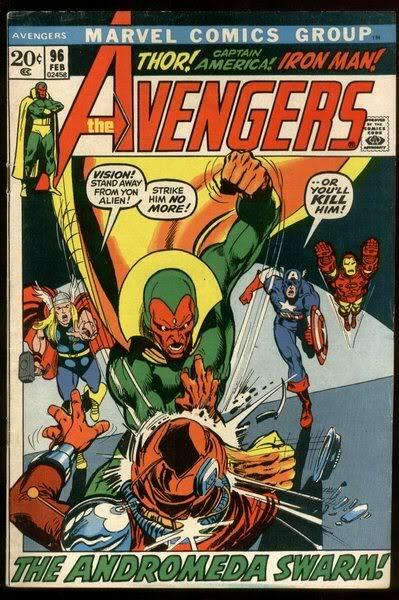 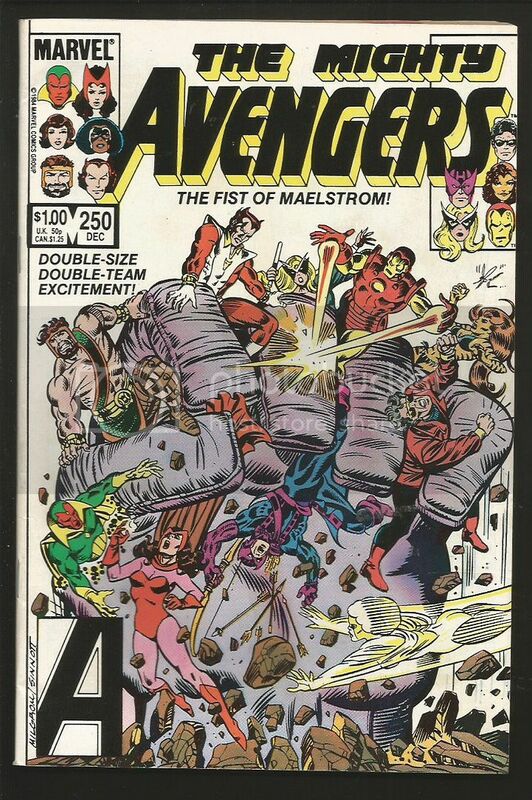 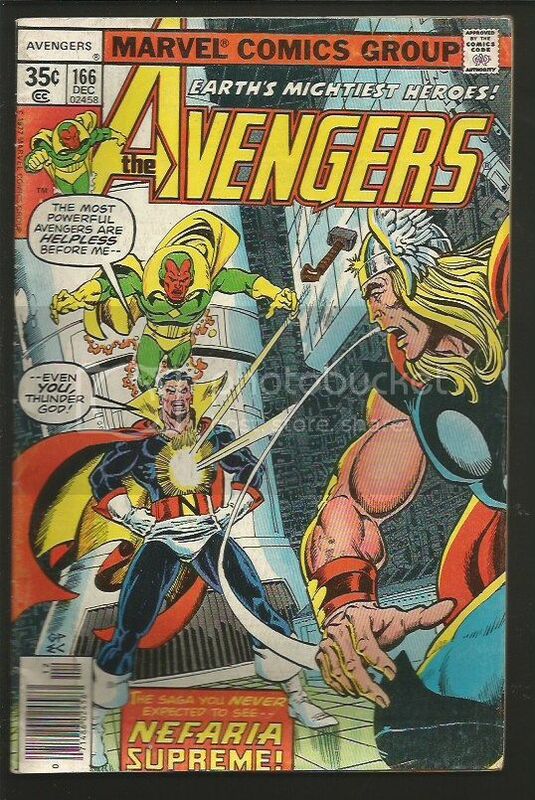 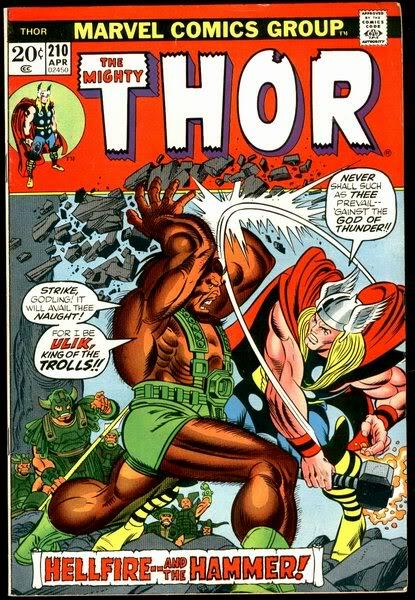 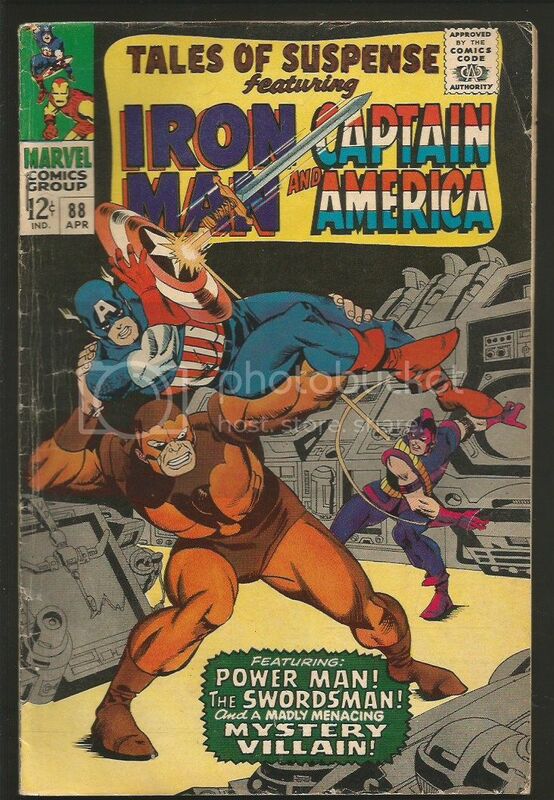 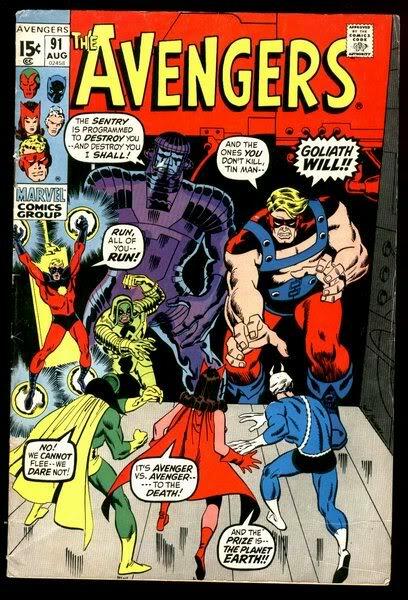 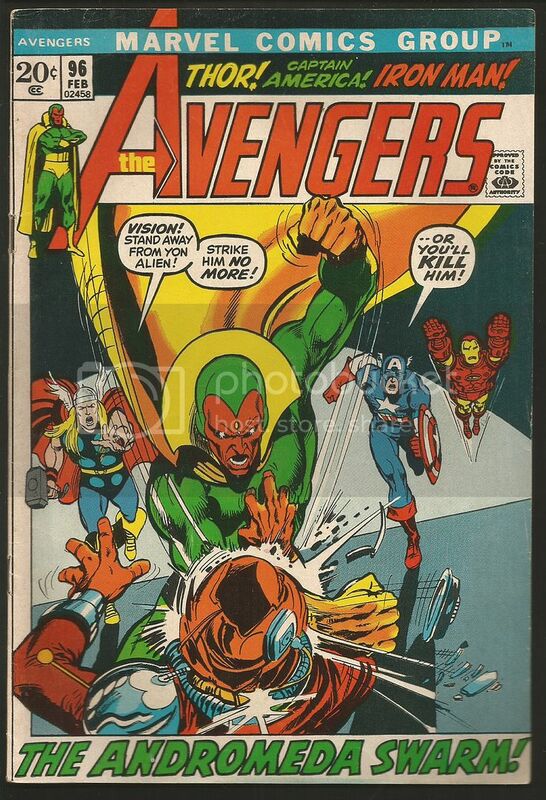 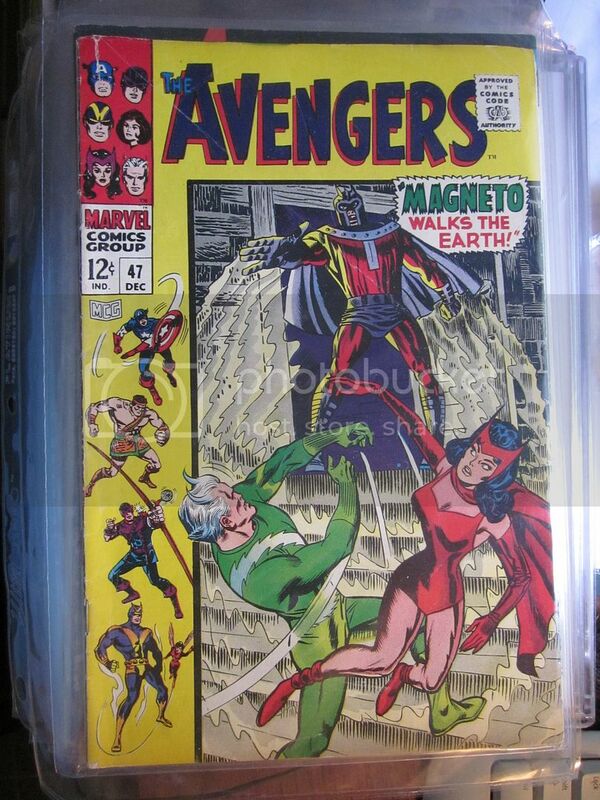 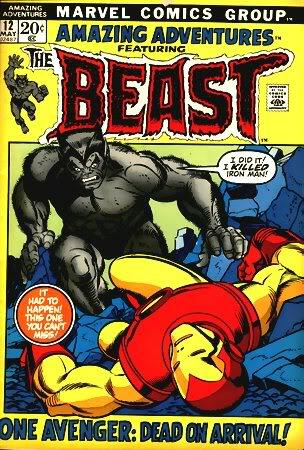 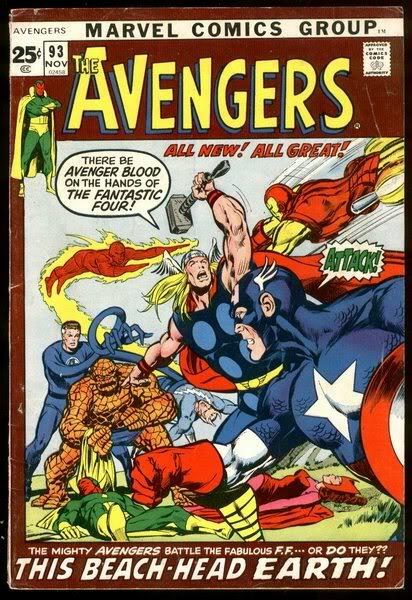 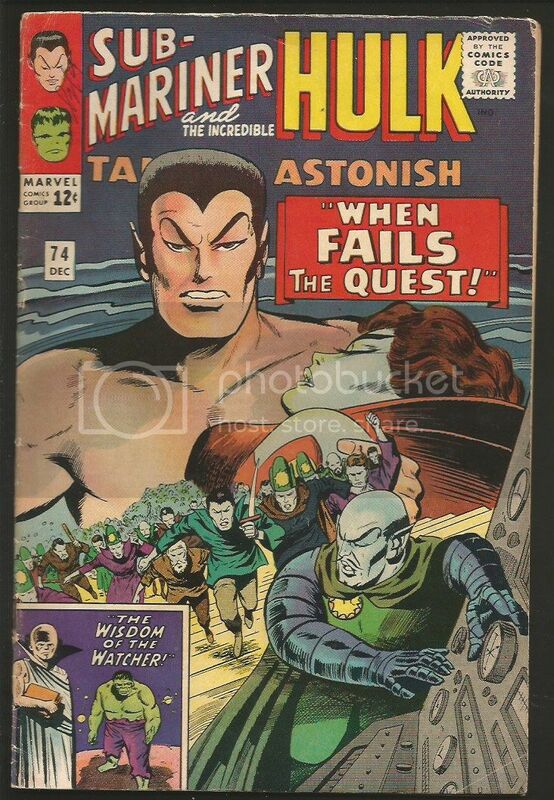 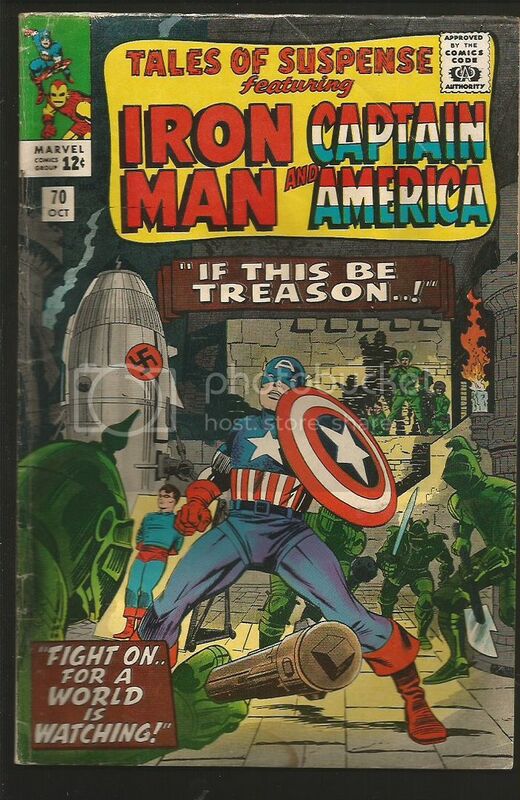 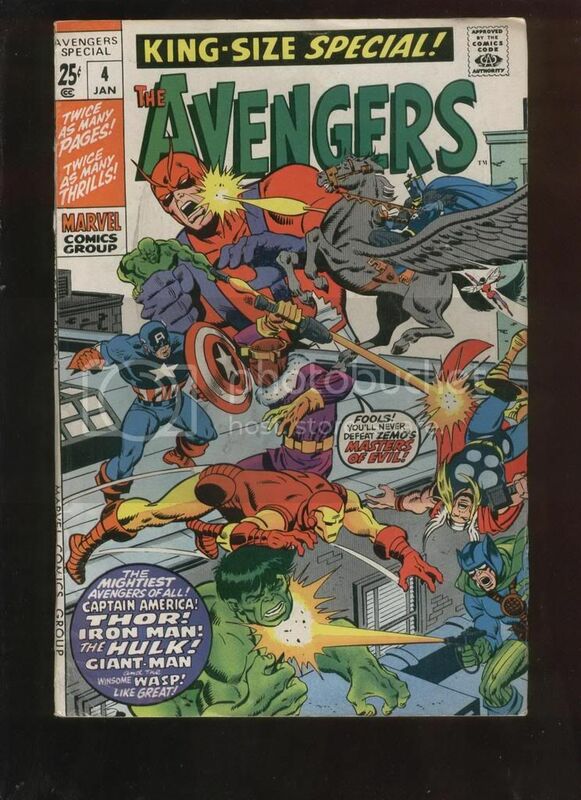 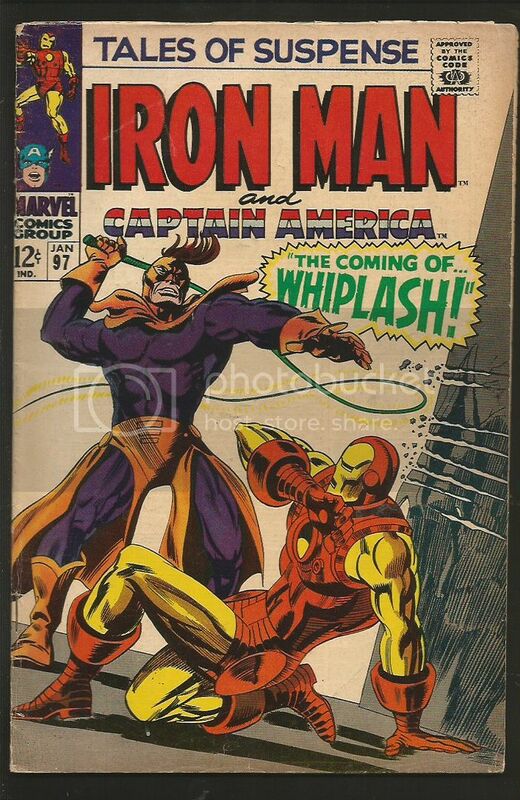 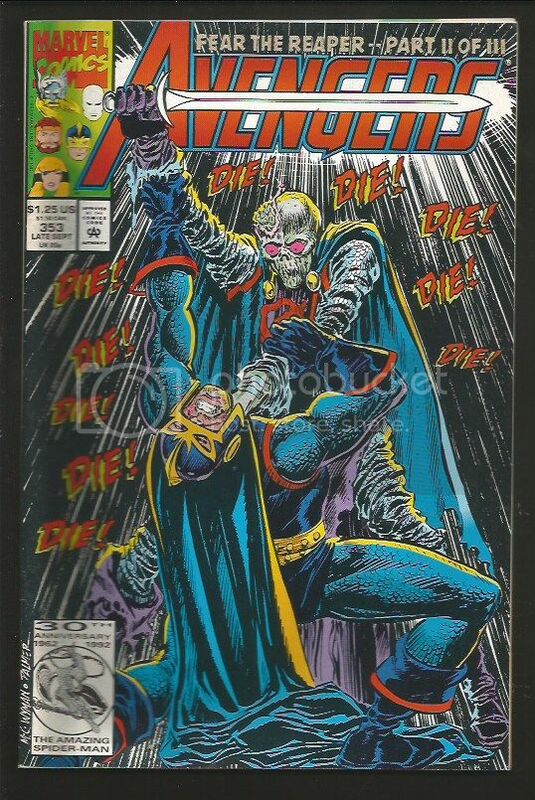 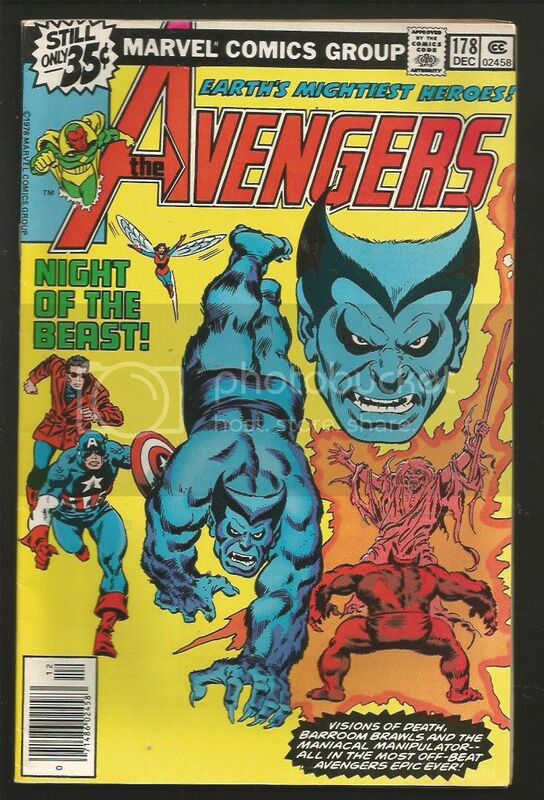 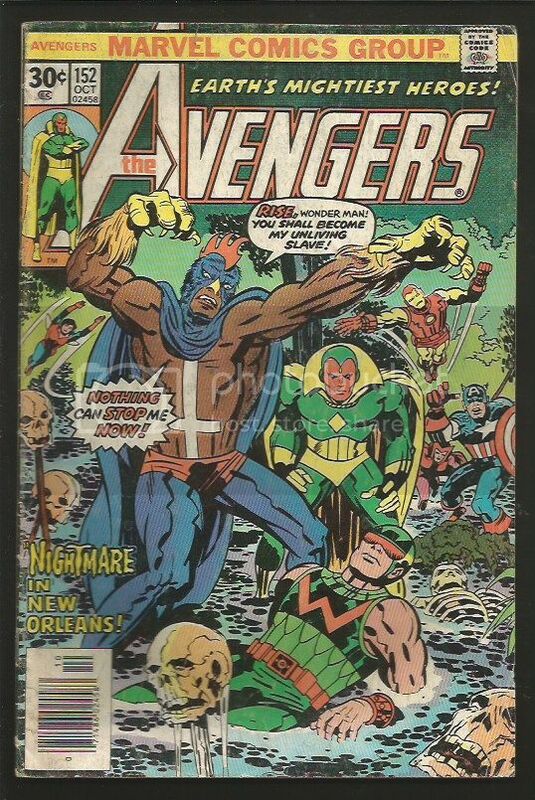 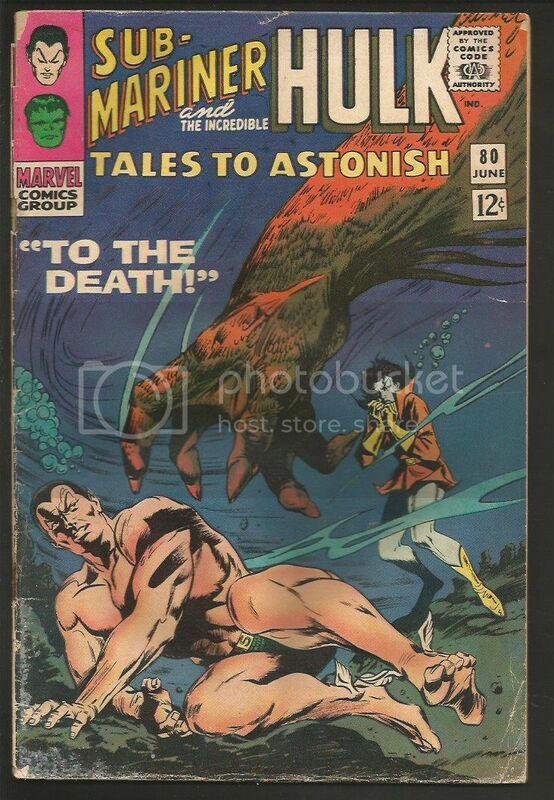 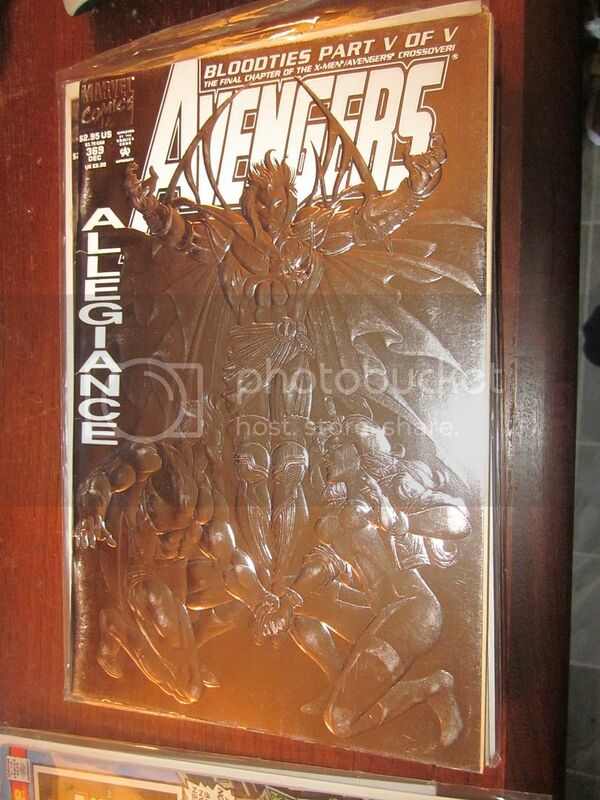 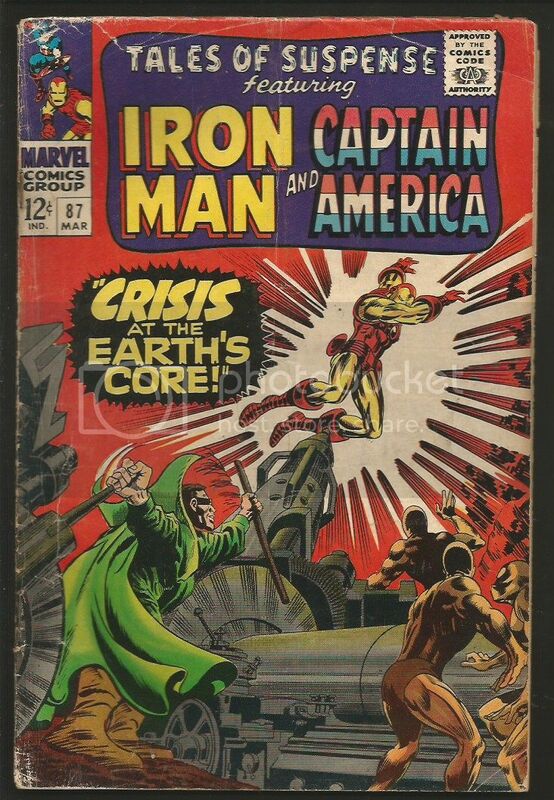 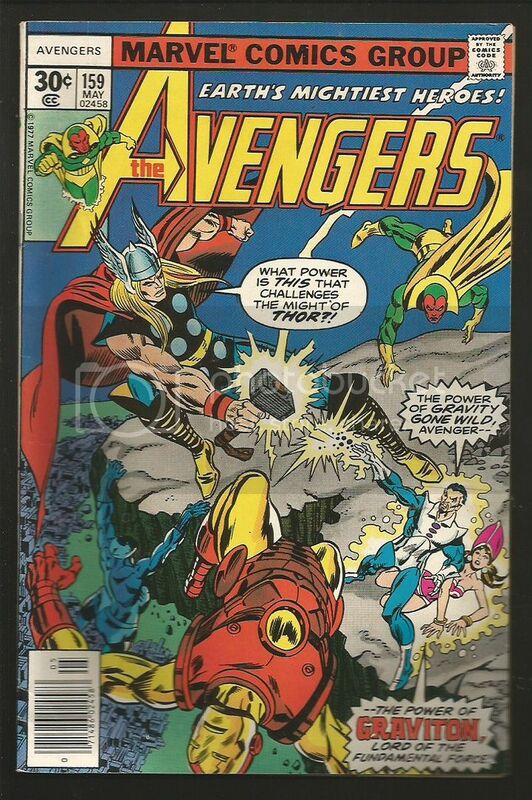 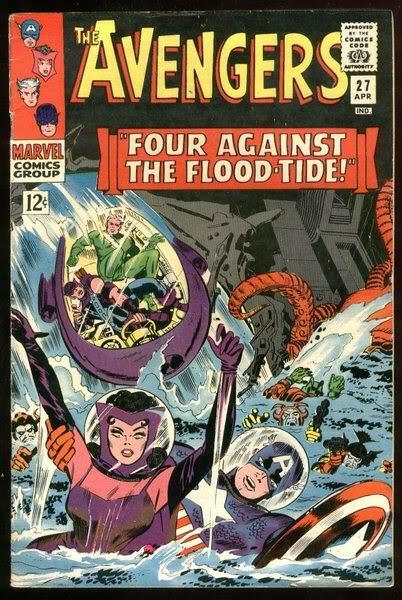 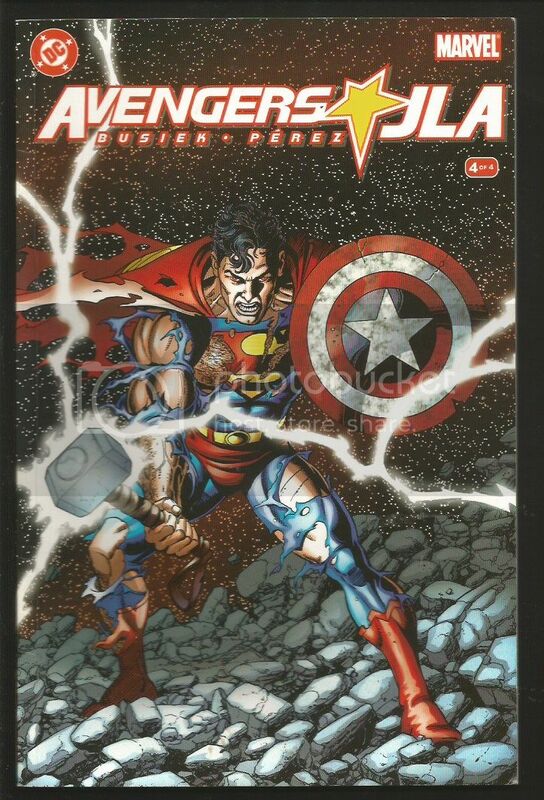 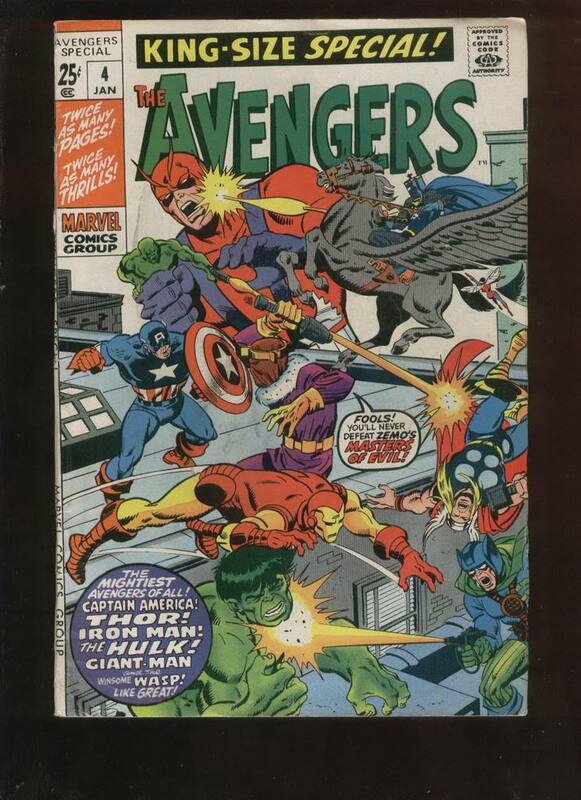 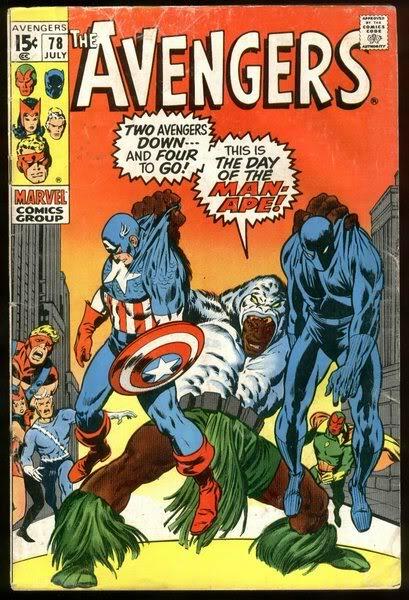 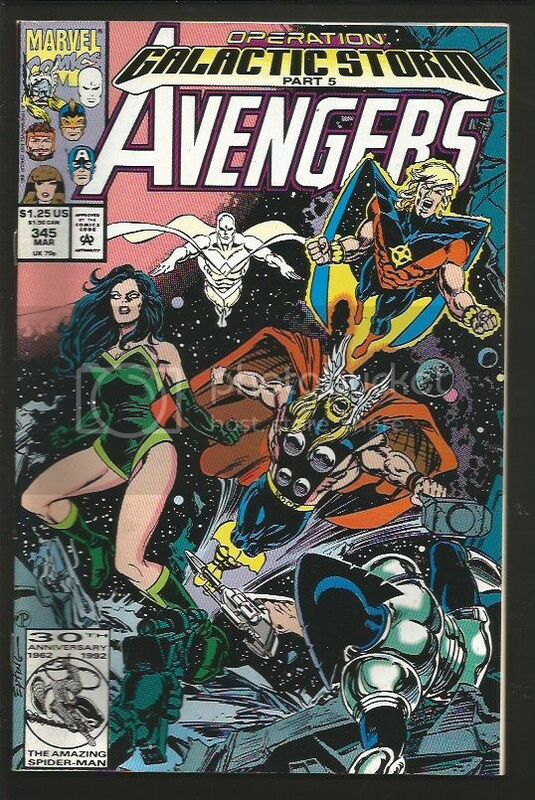 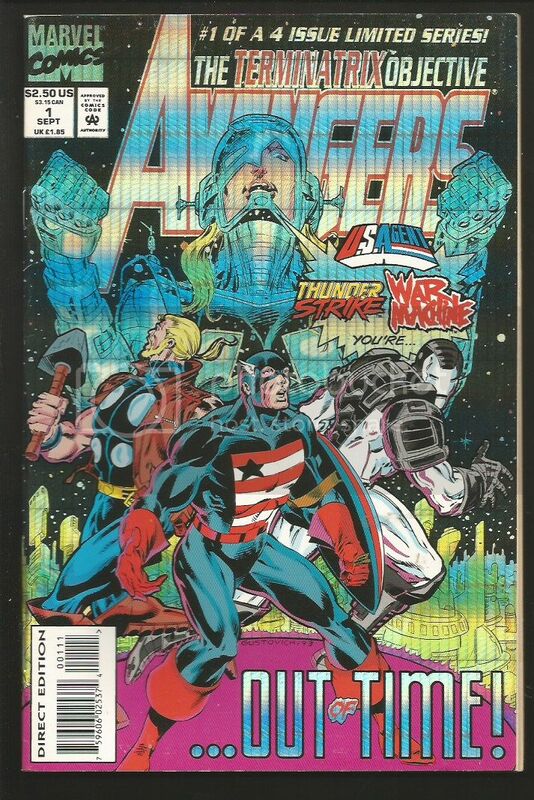 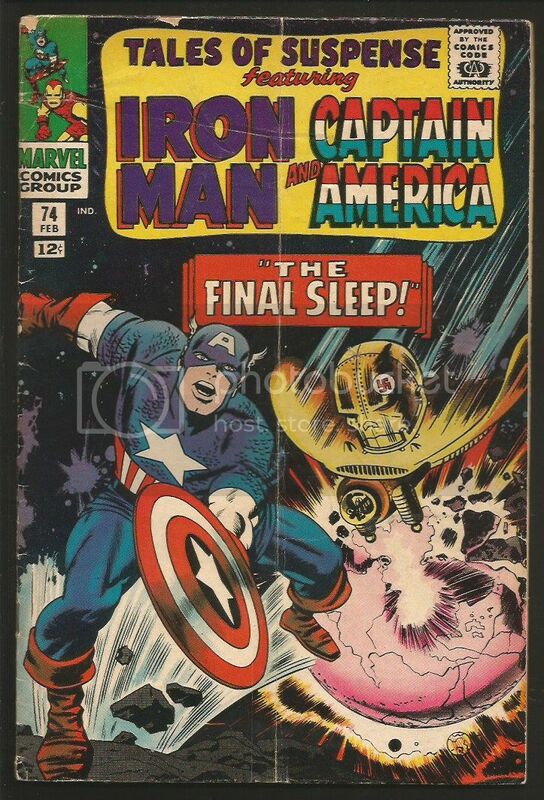 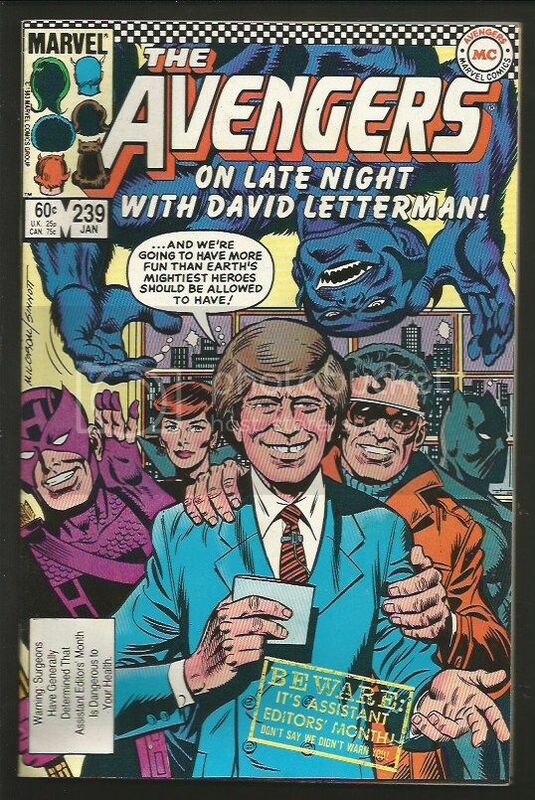 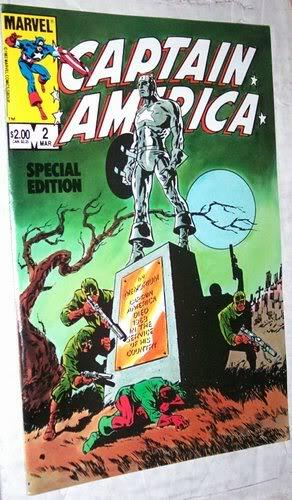 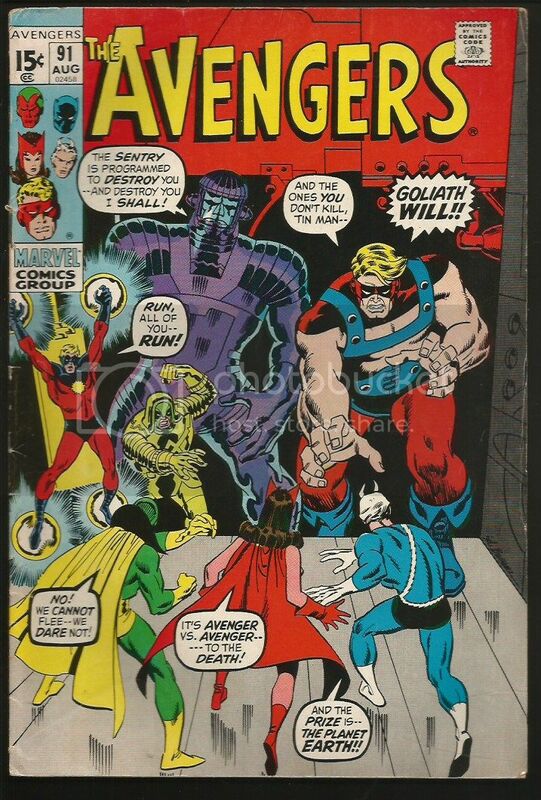 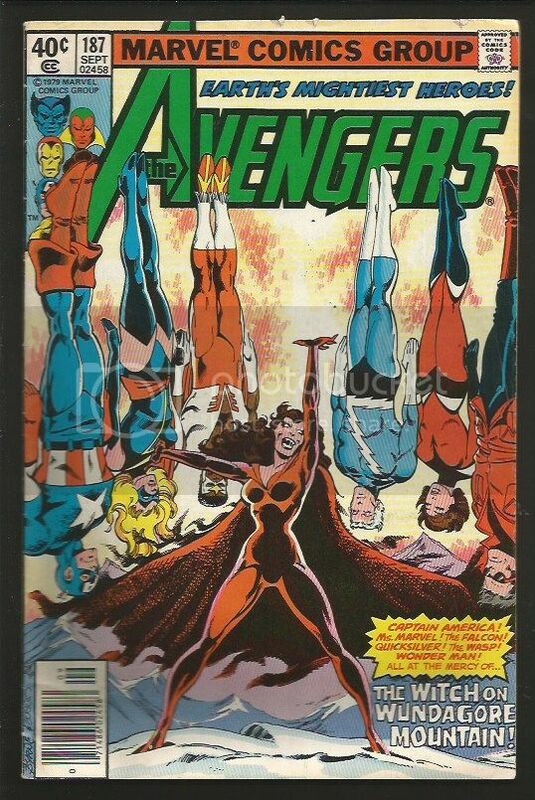 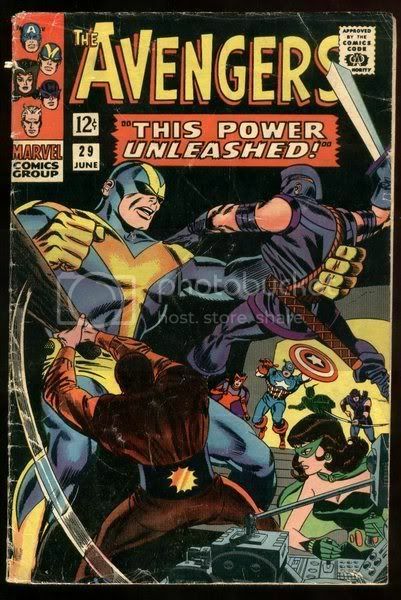 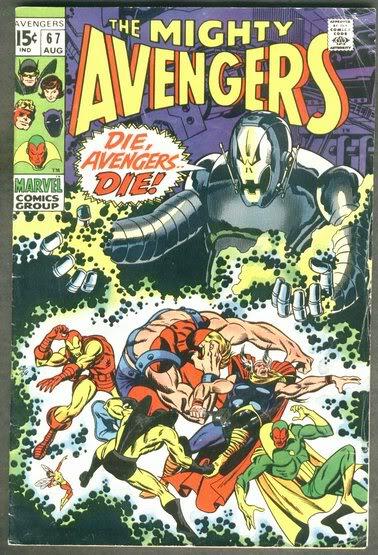 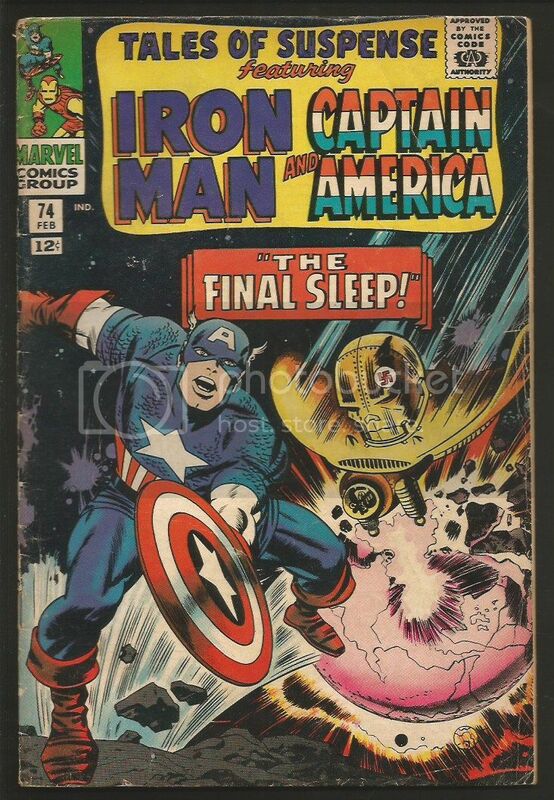 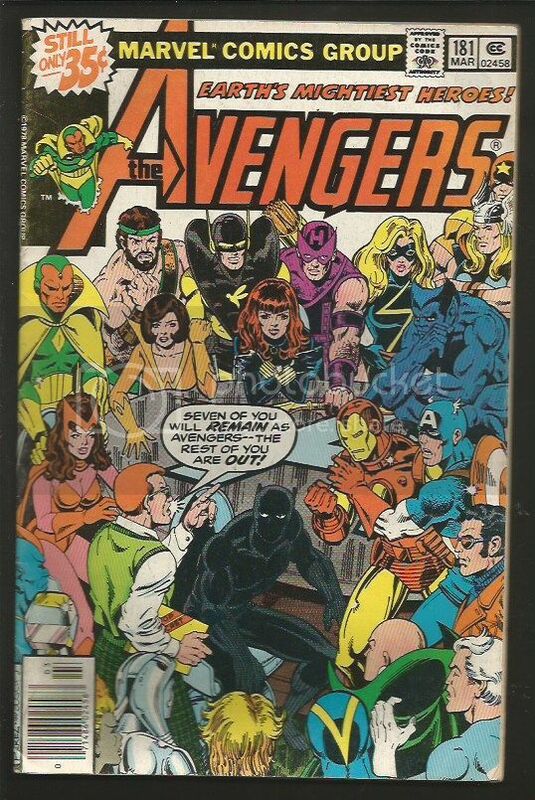 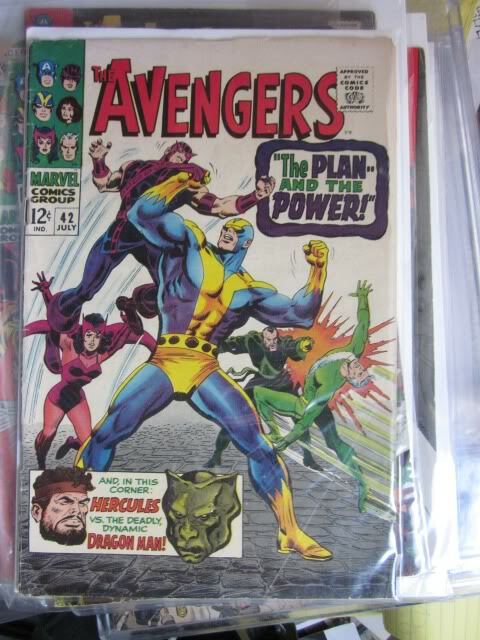 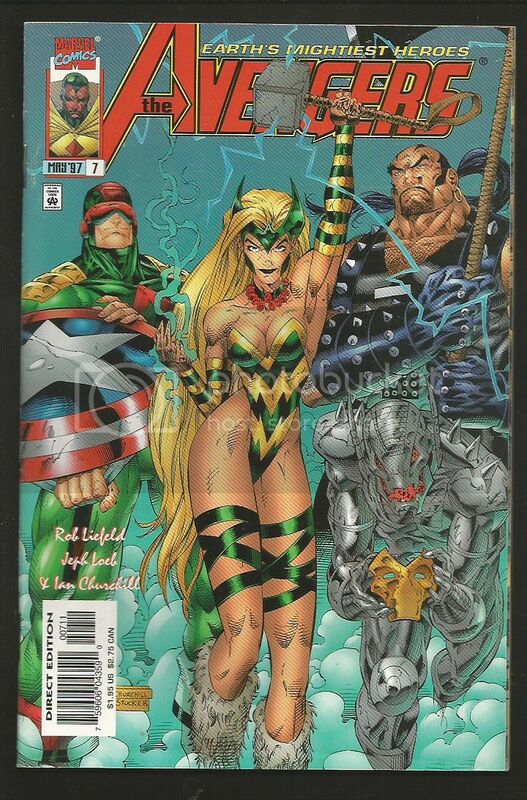 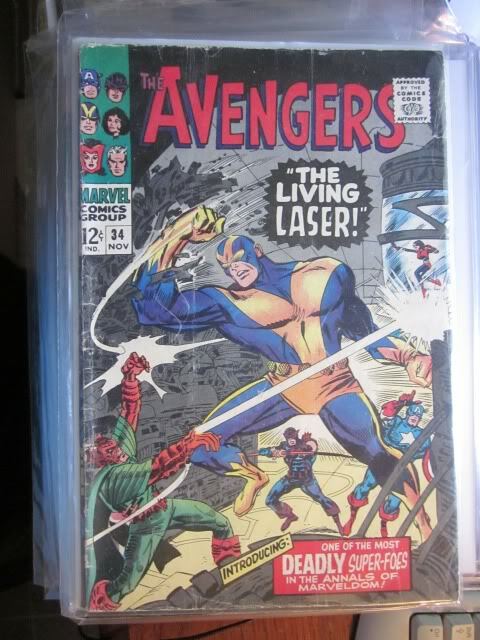 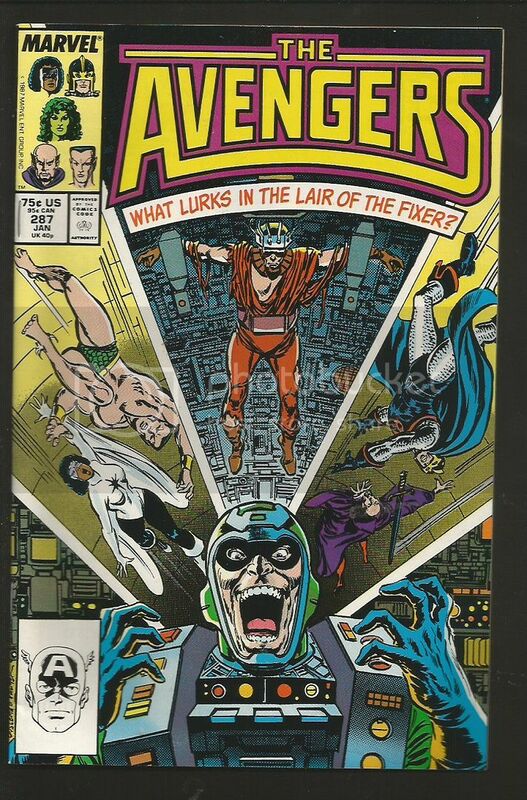 See Modern Avengers (& Bronze Copper) Comics at Videos Scan and list on request! 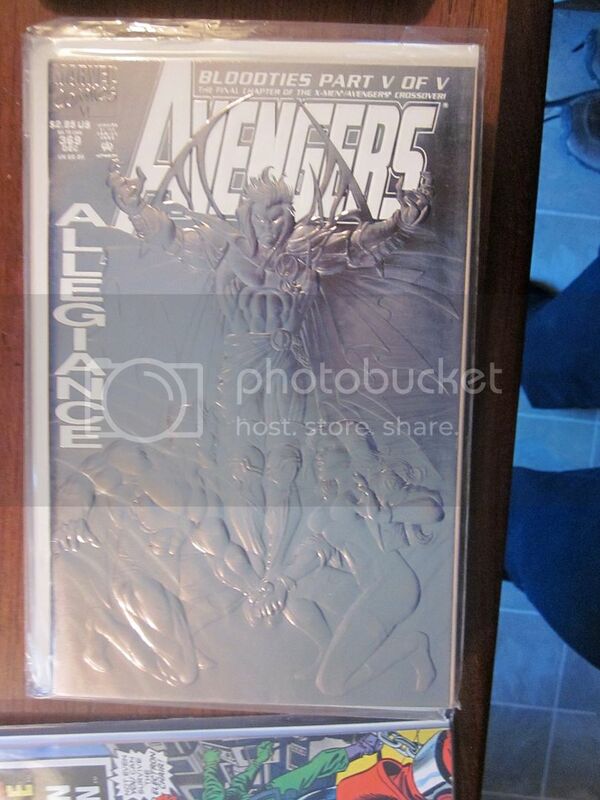 See vids for bronze, modern copper etc.